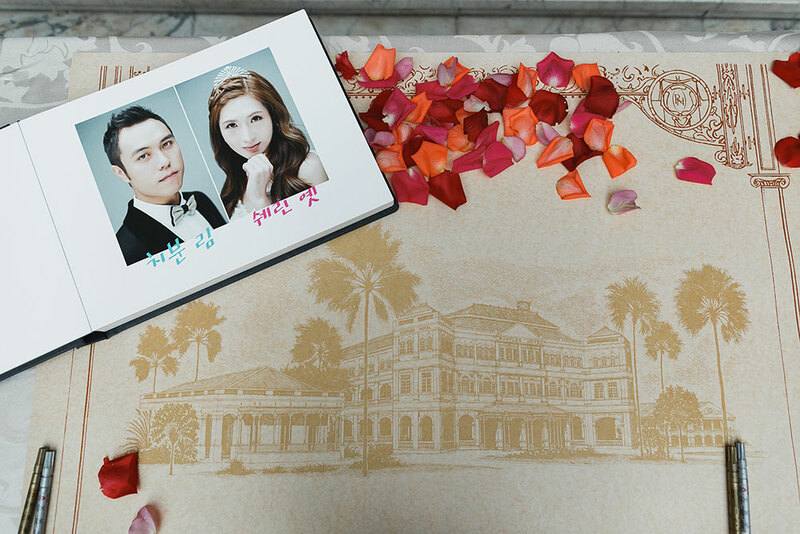 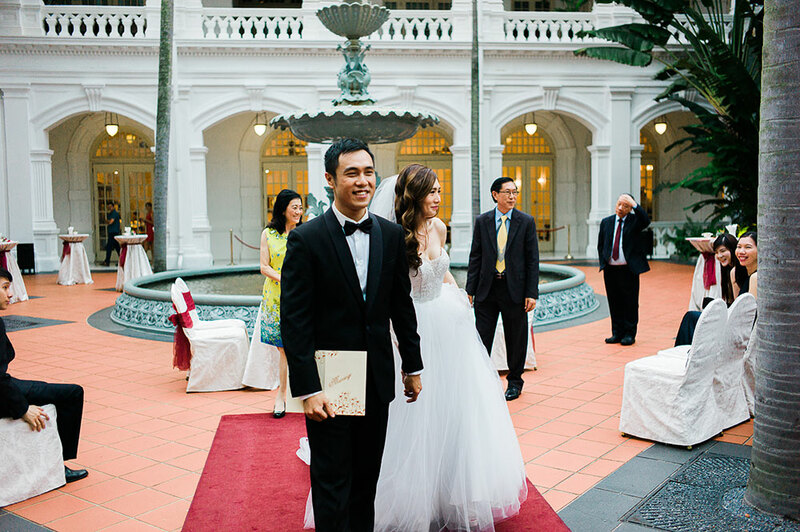 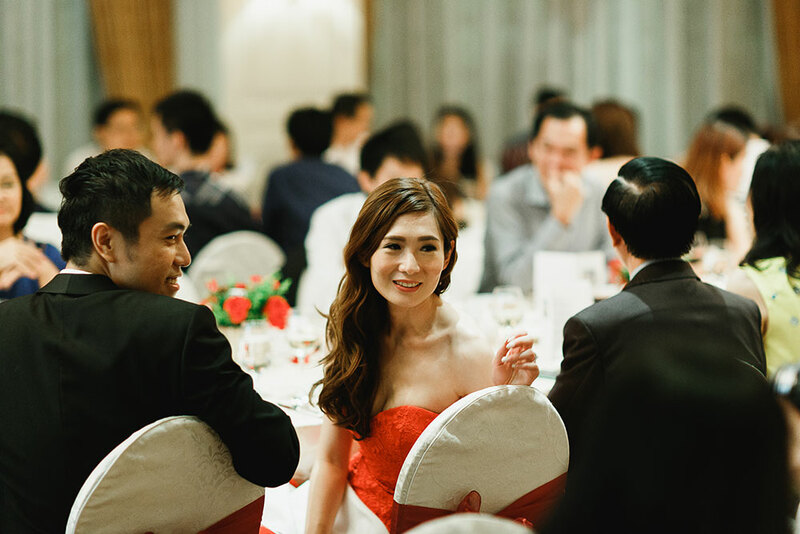 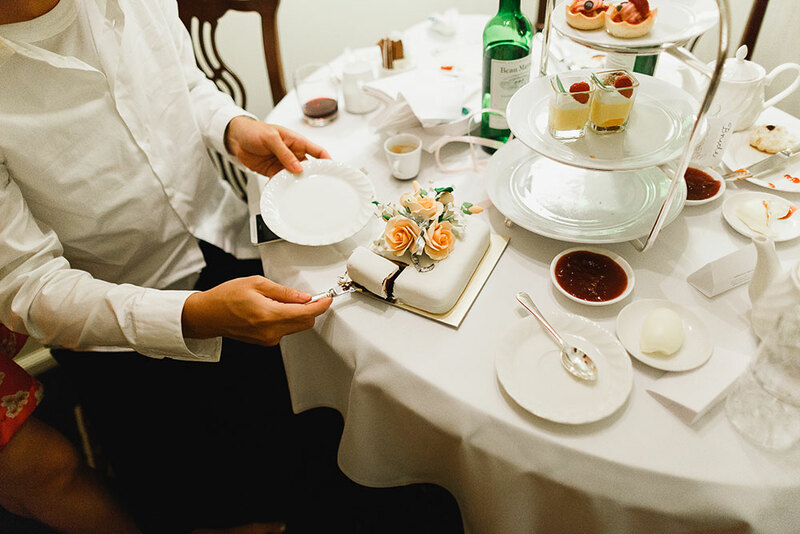 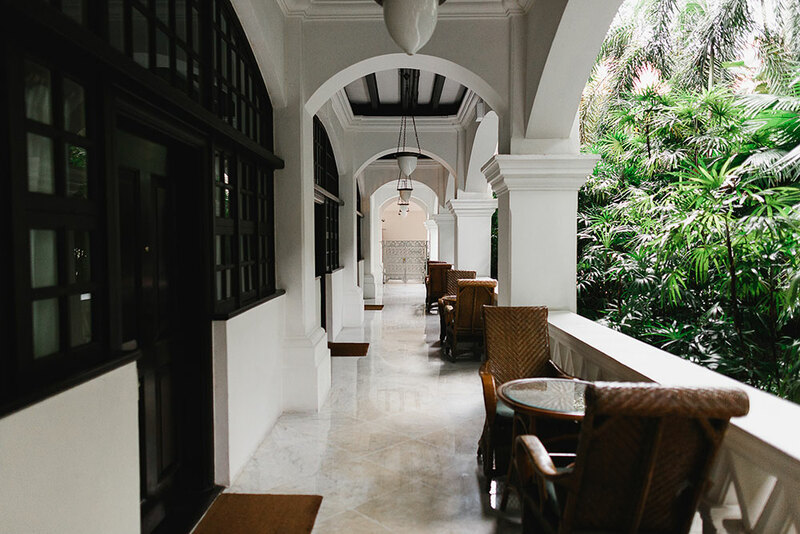 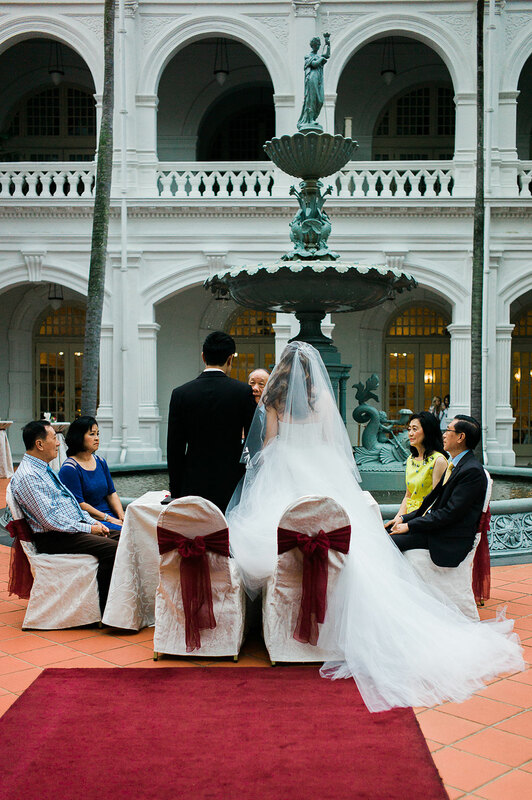 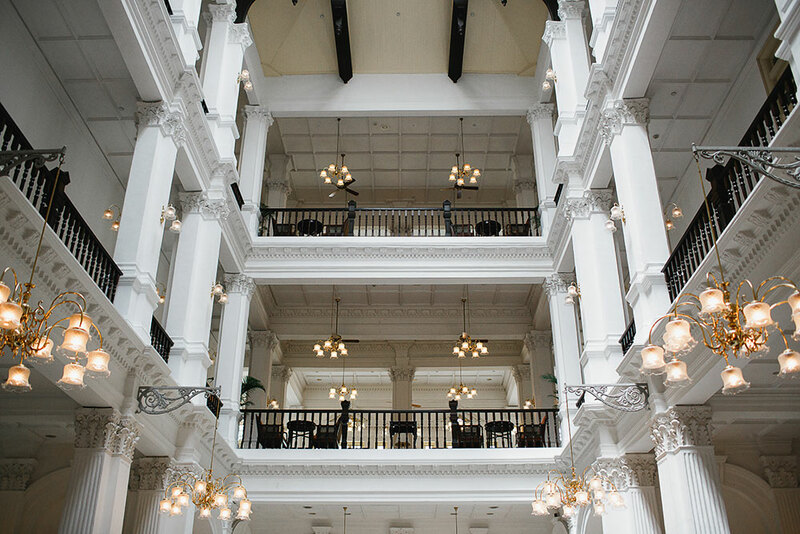 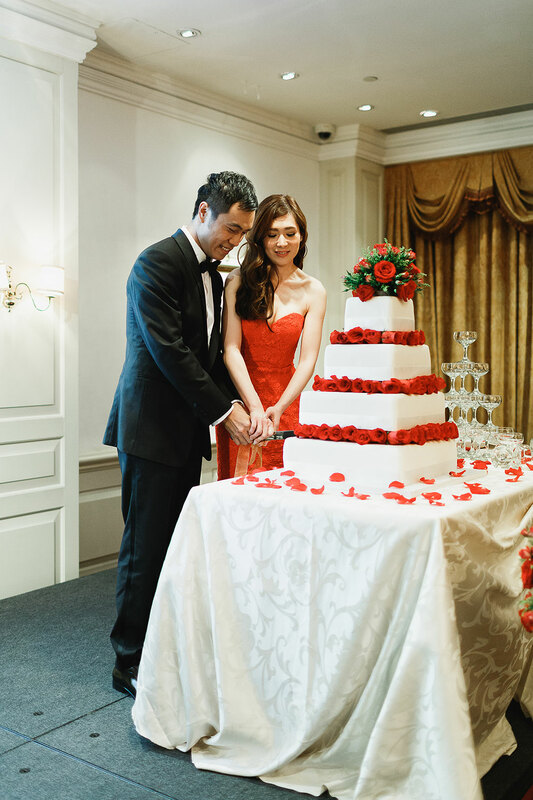 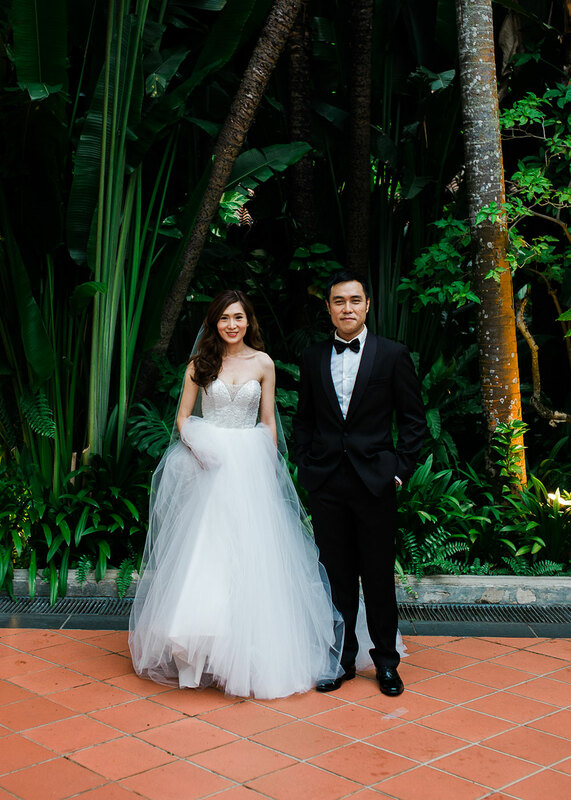 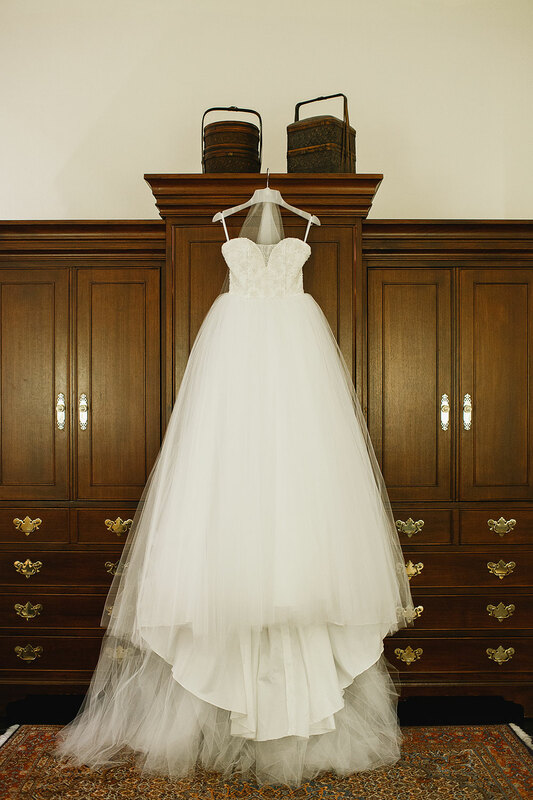 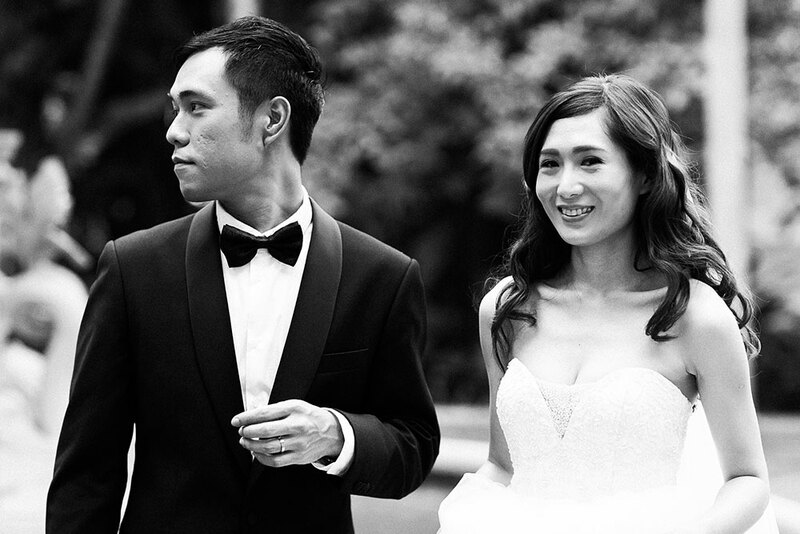 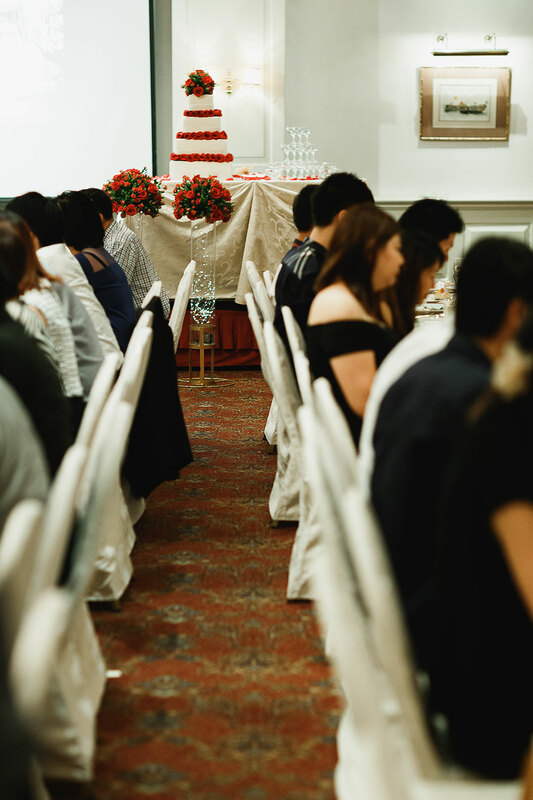 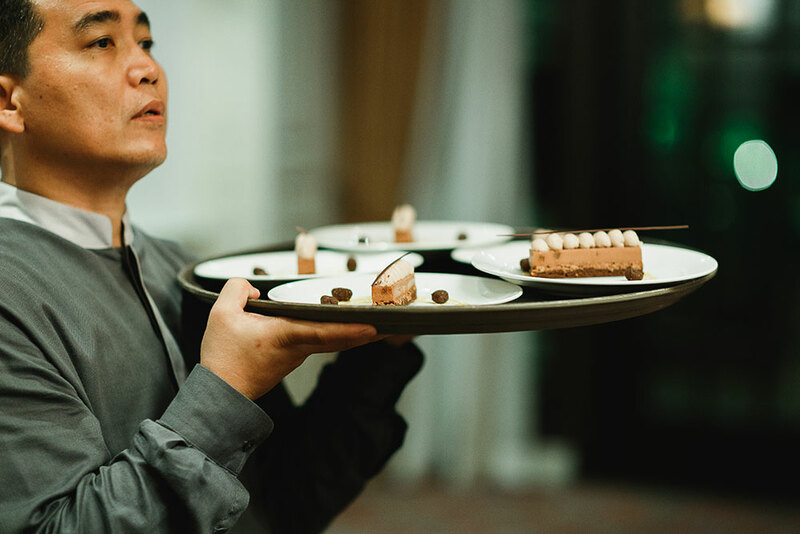 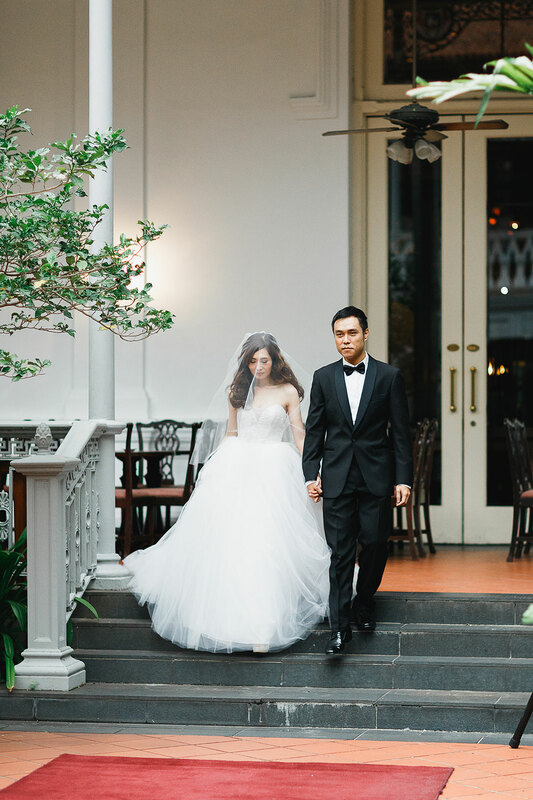 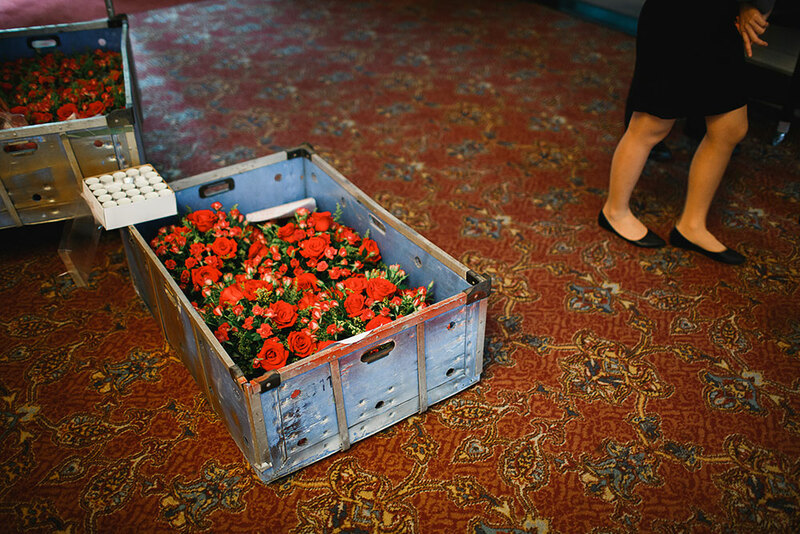 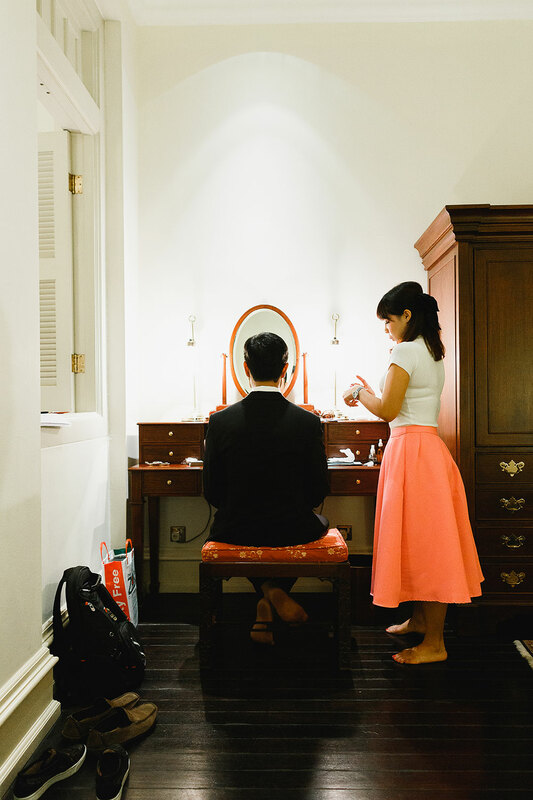 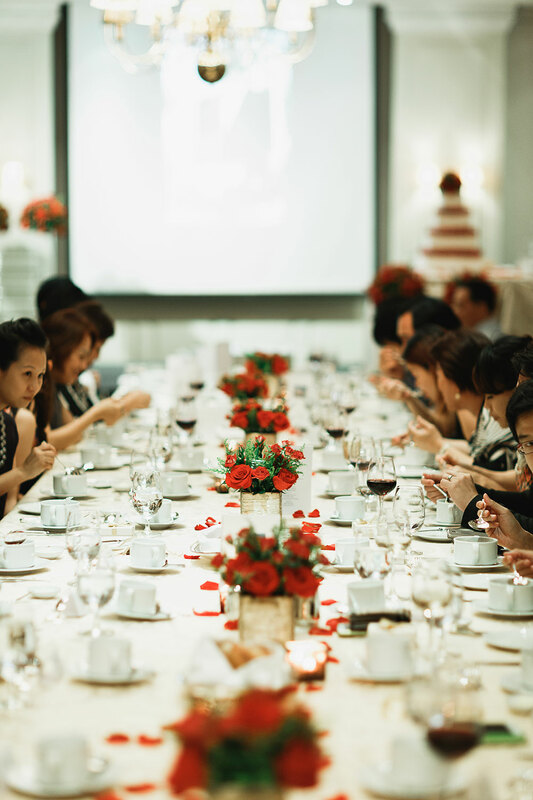 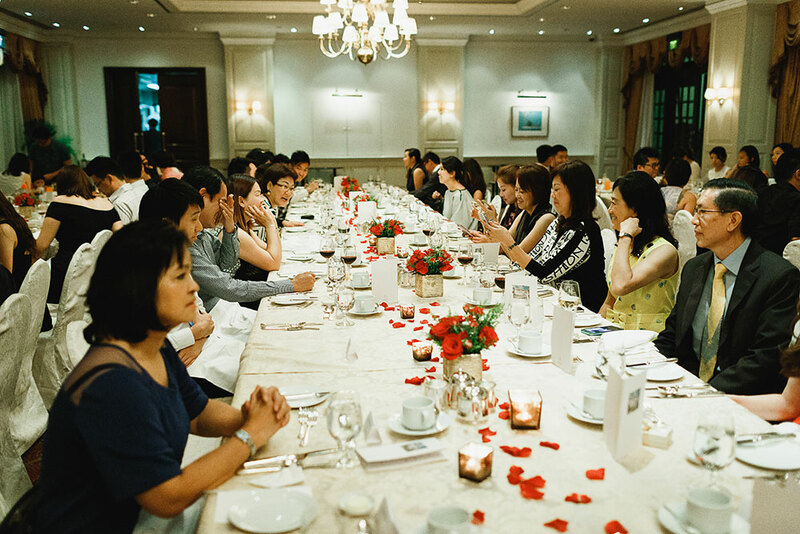 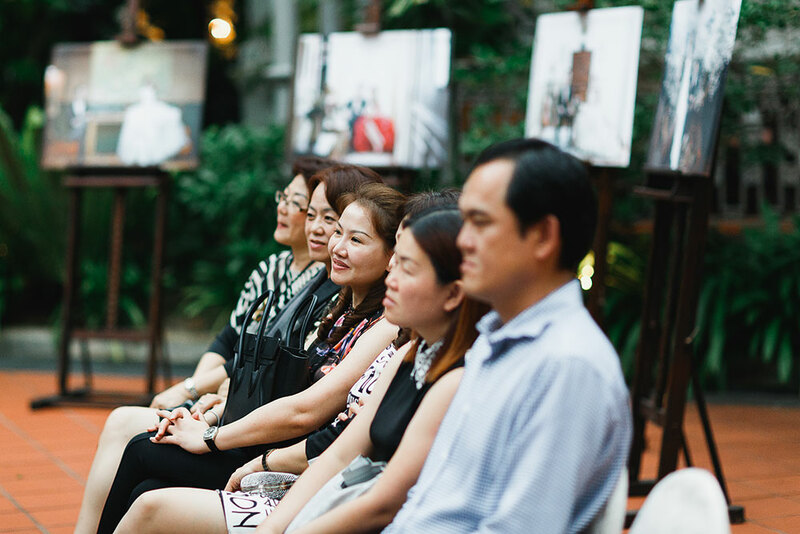 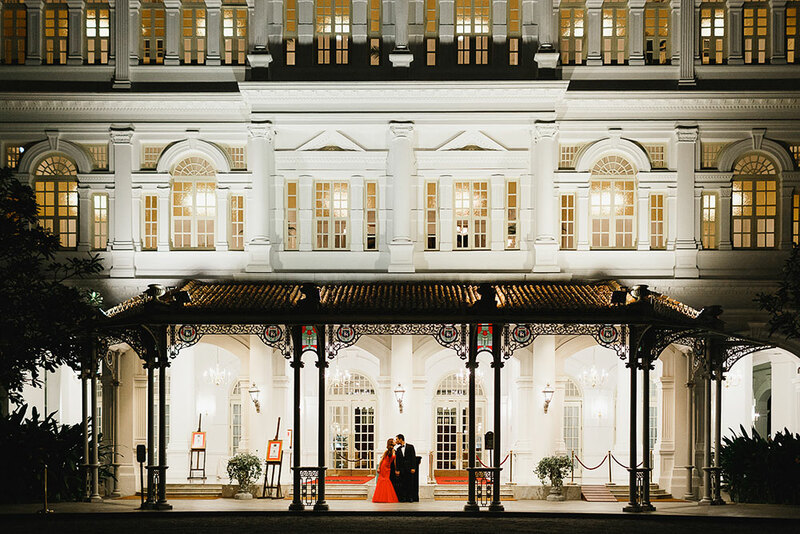 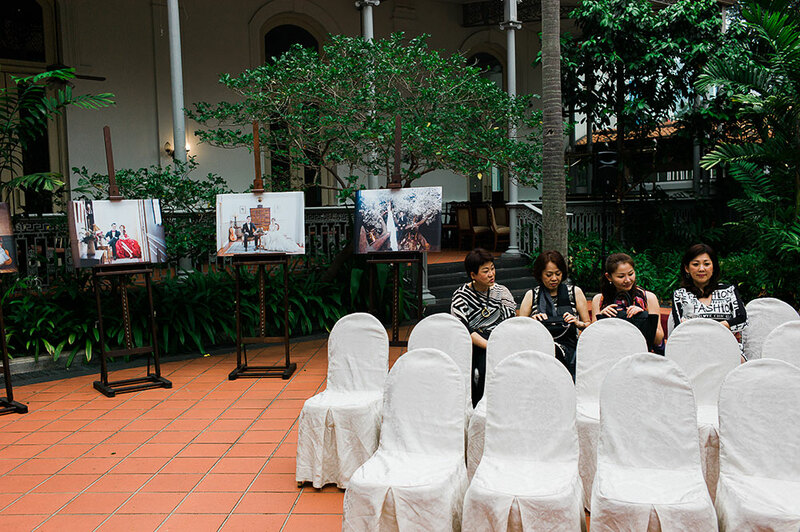 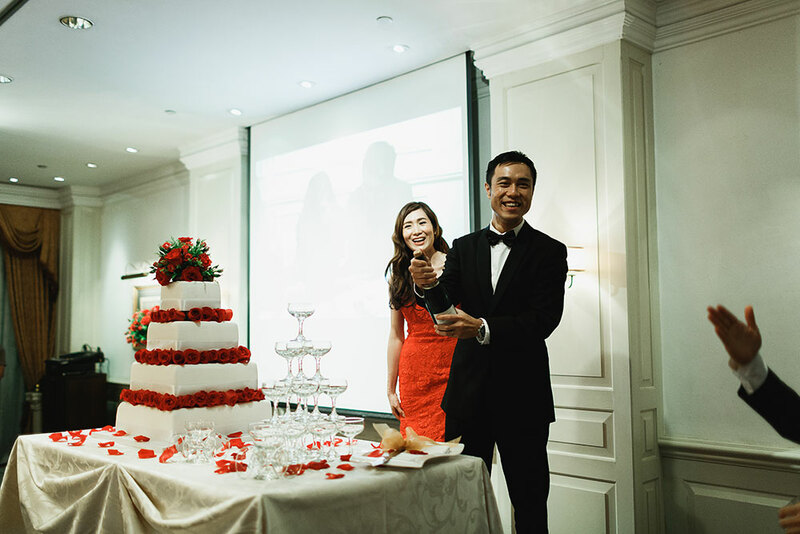 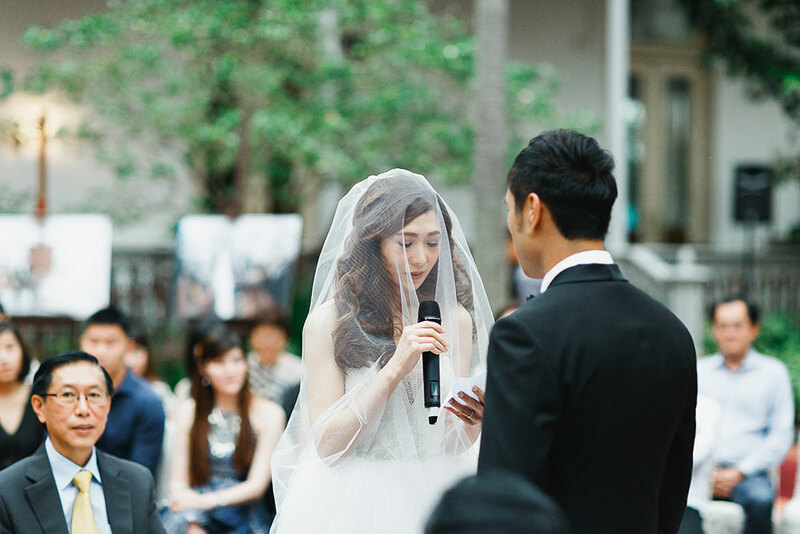 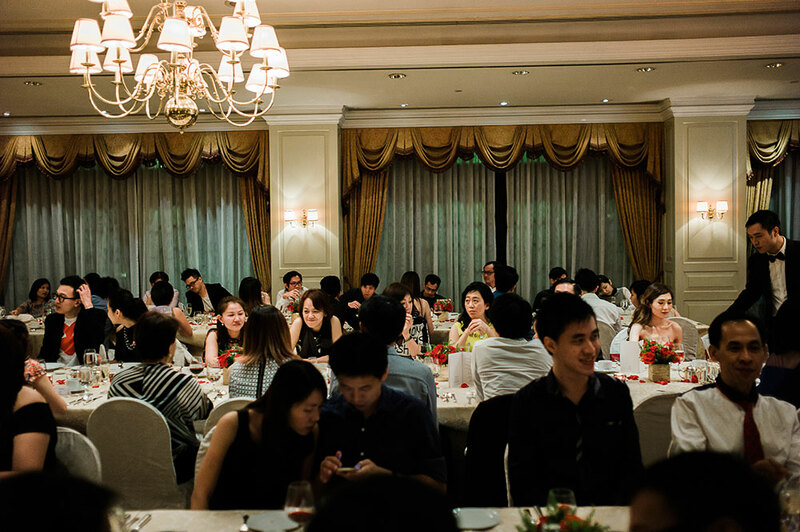 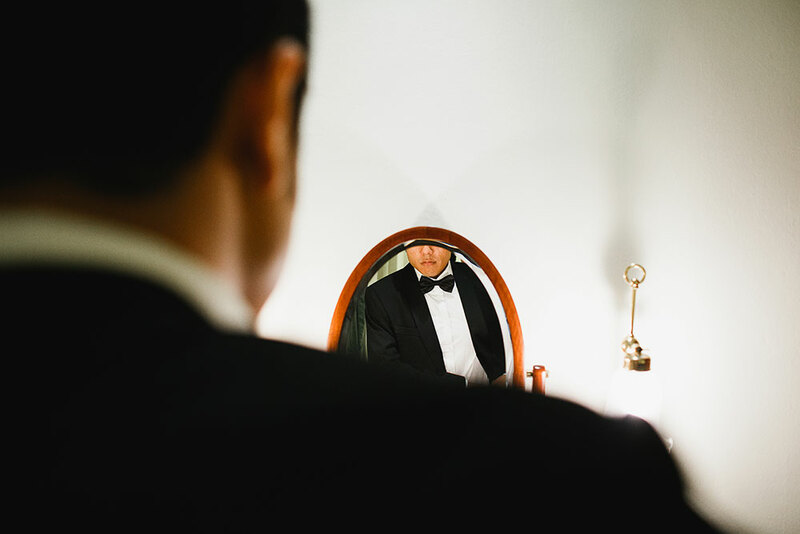 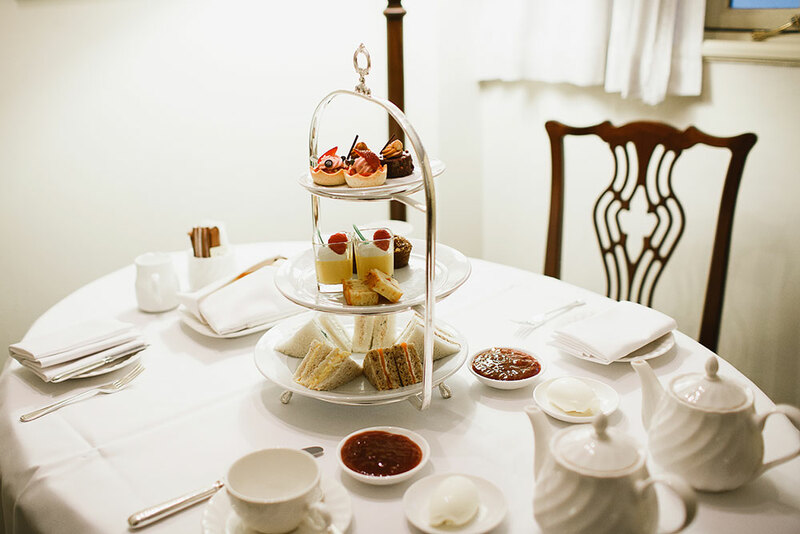 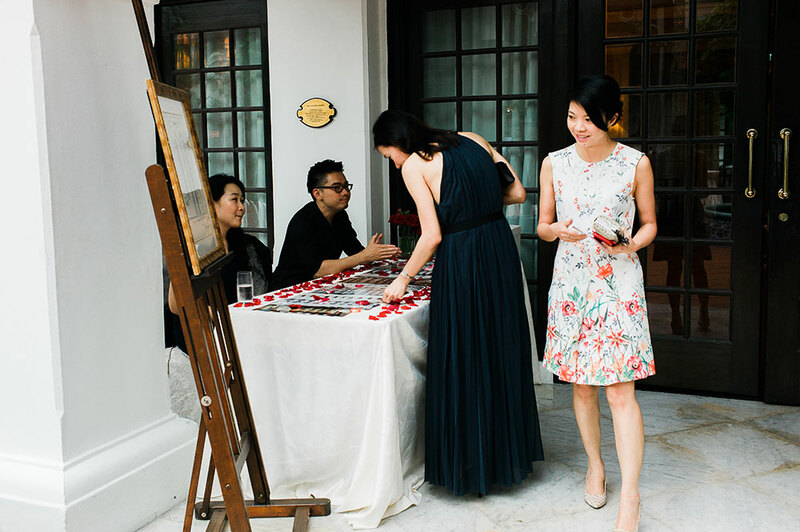 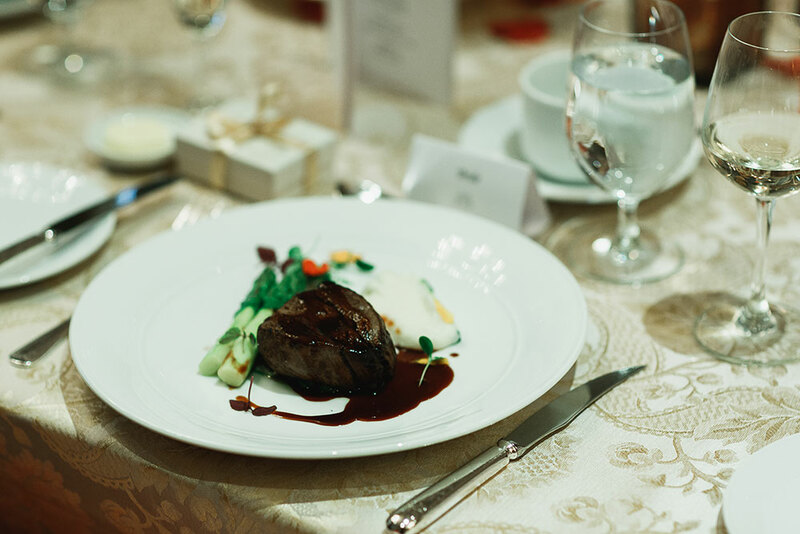 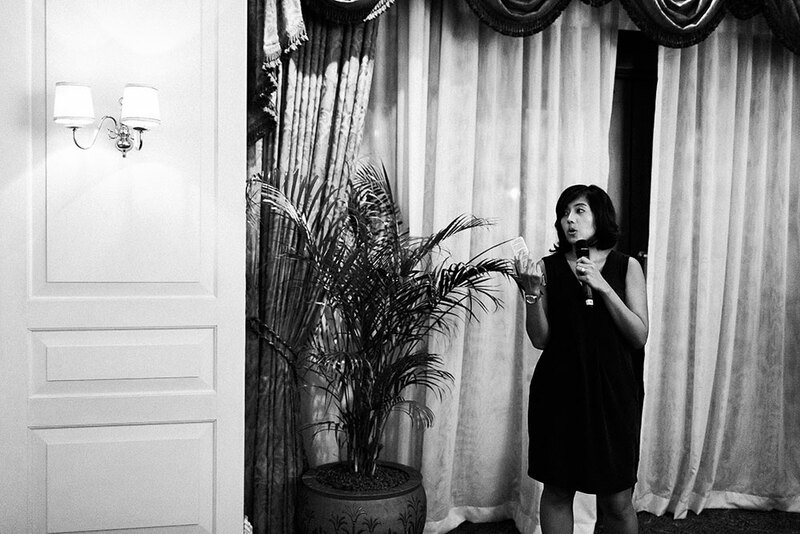 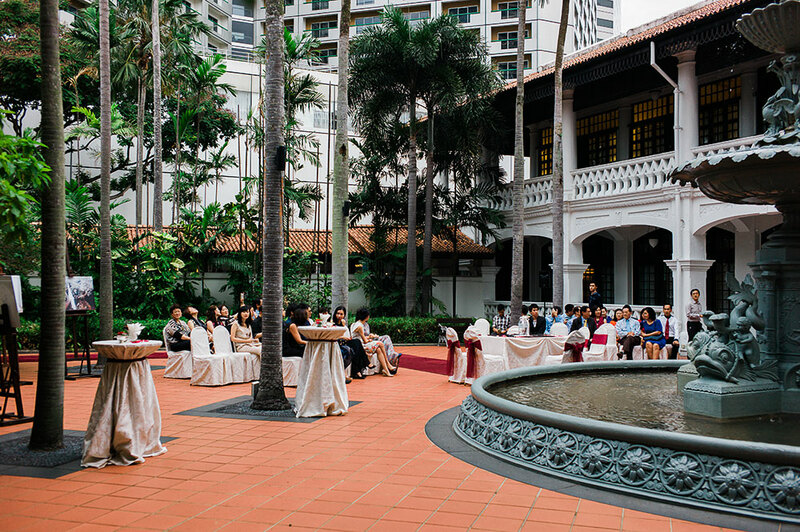 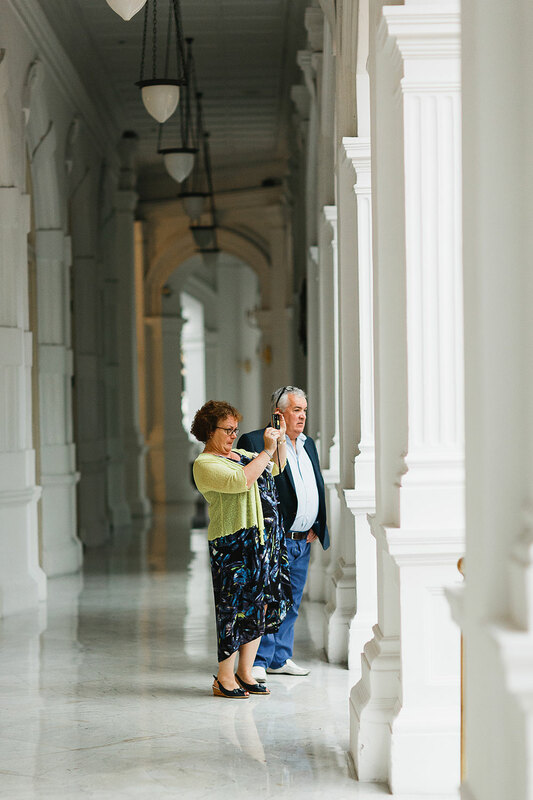 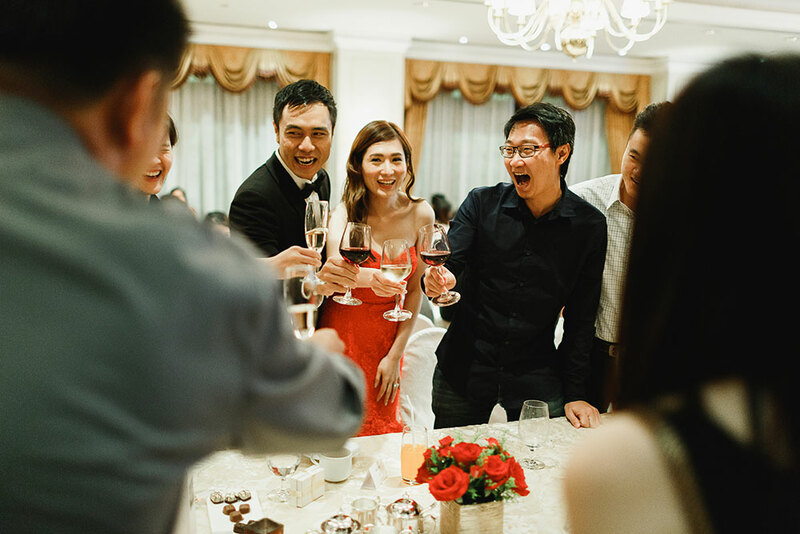 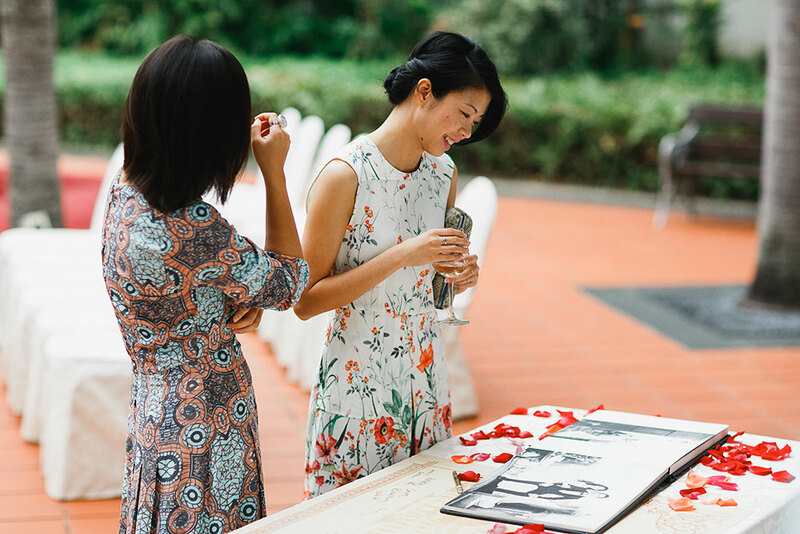 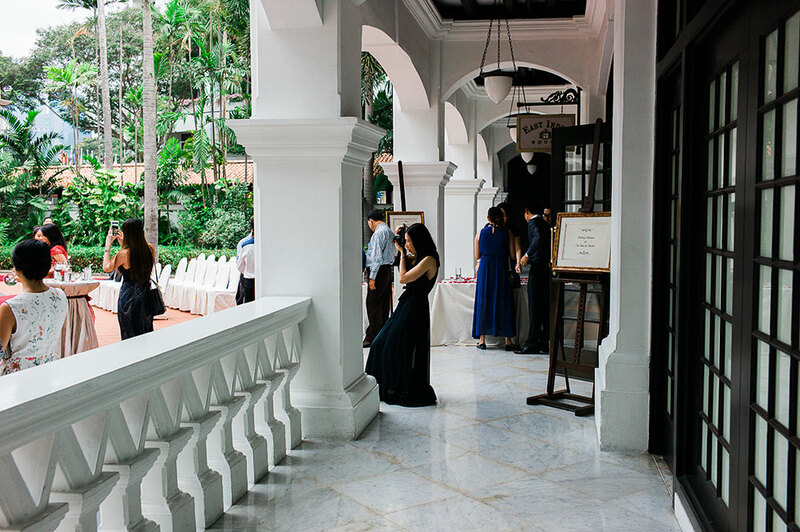 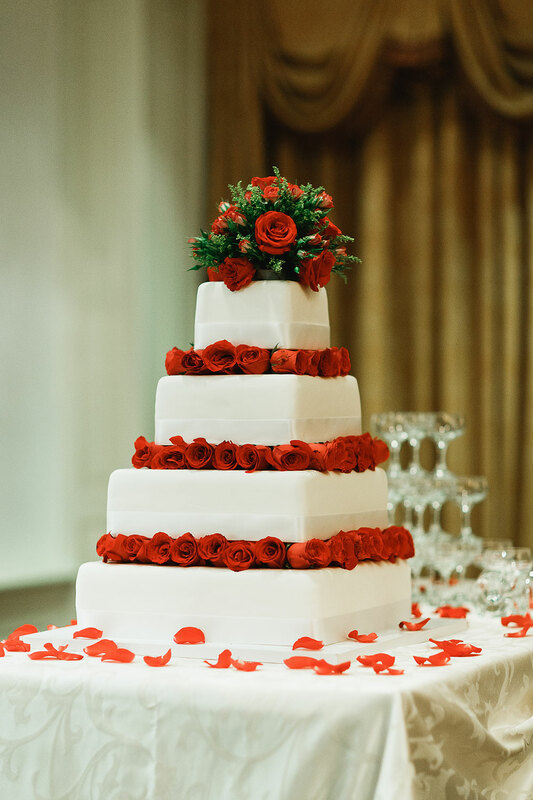 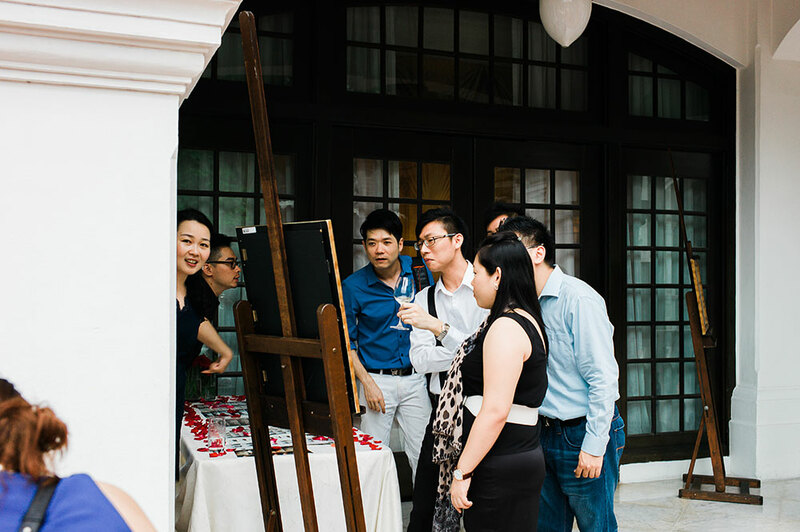 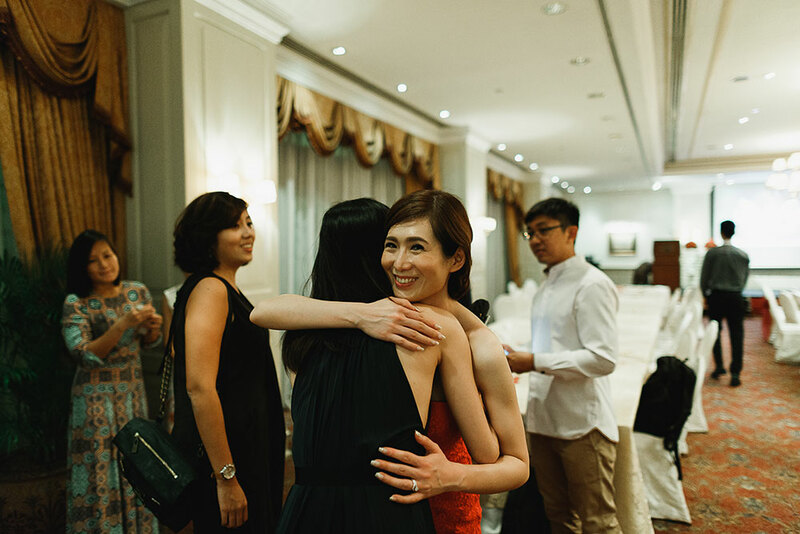 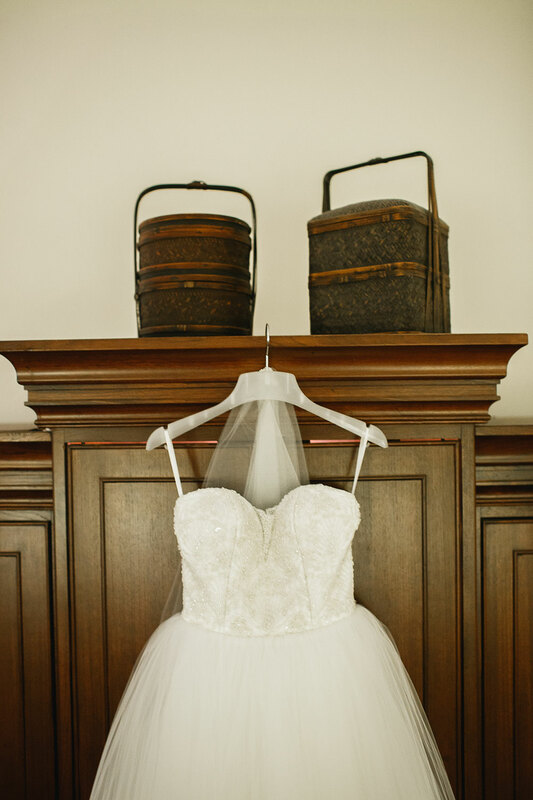 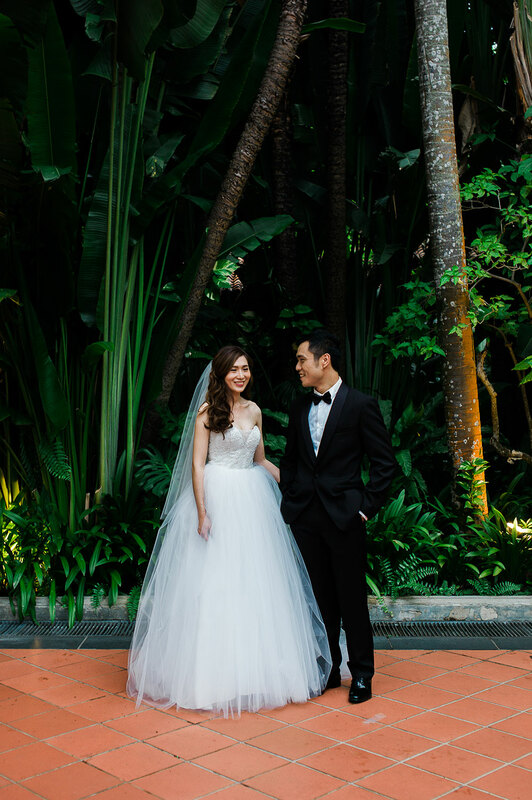 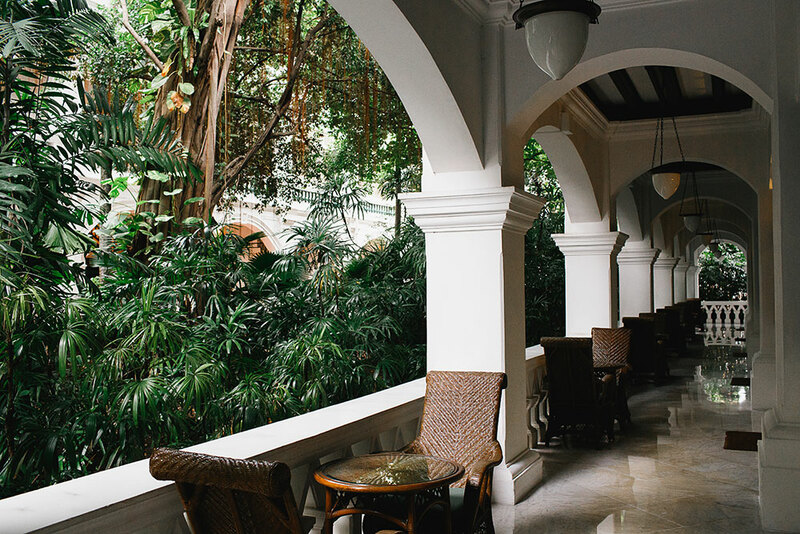 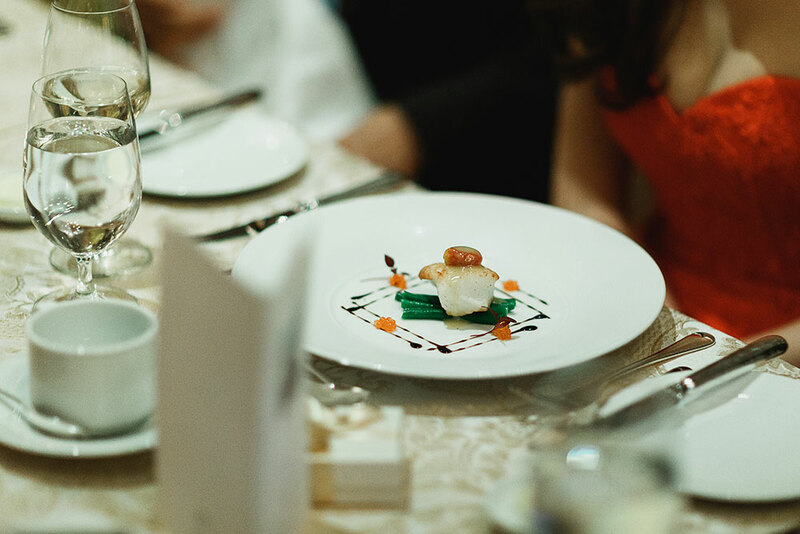 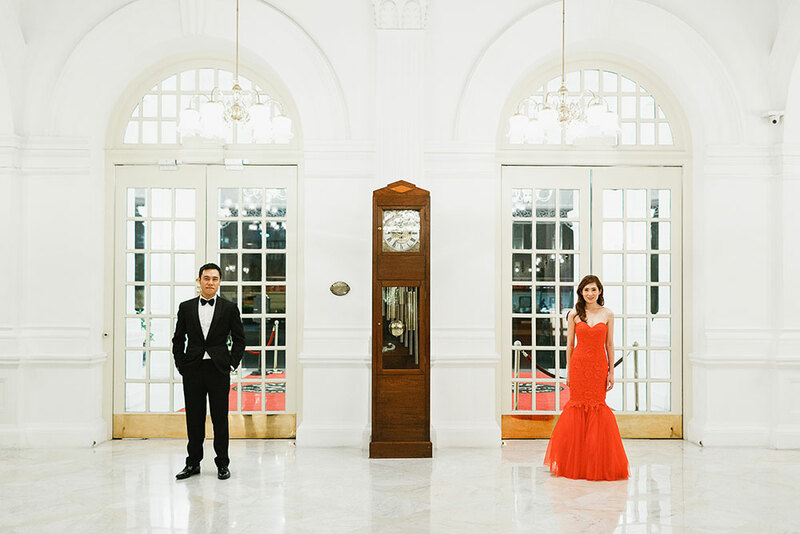 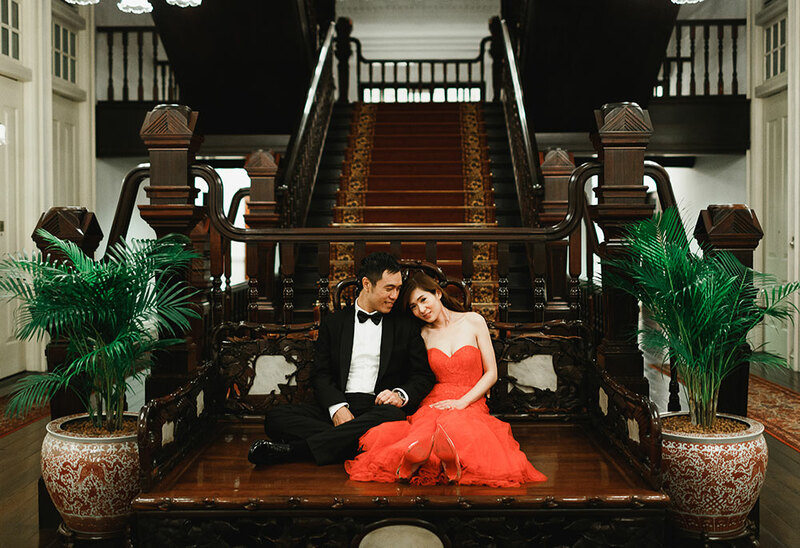 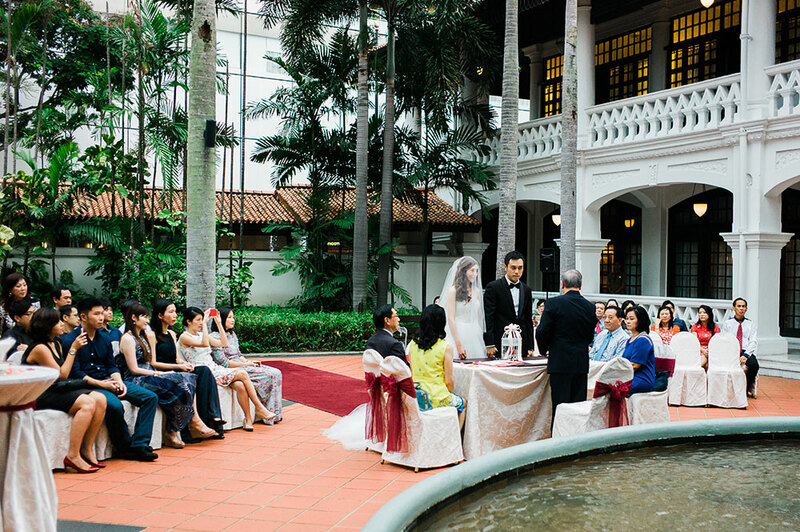 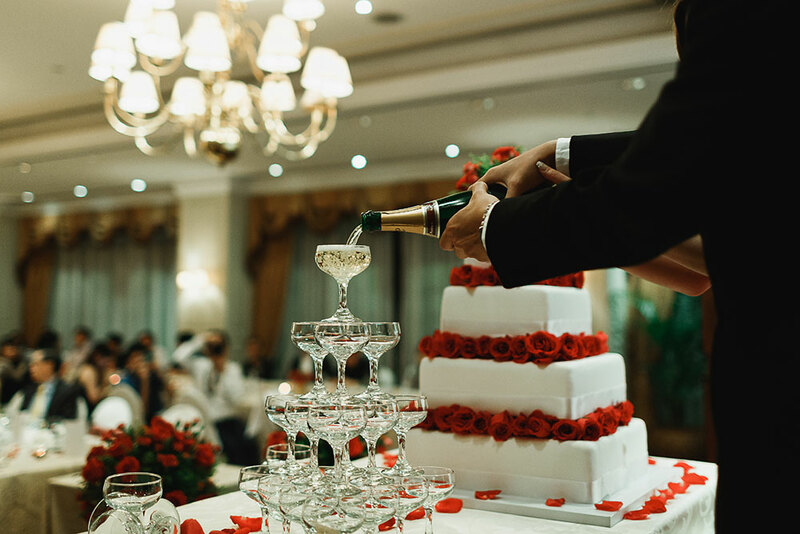 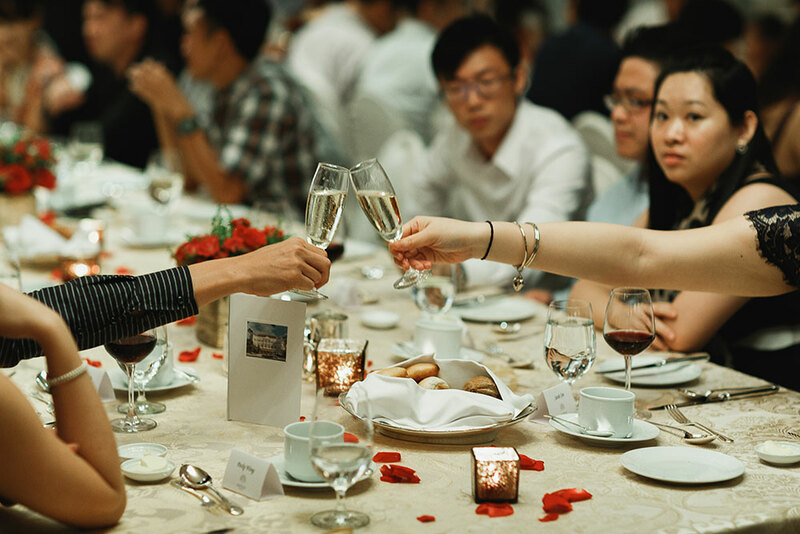 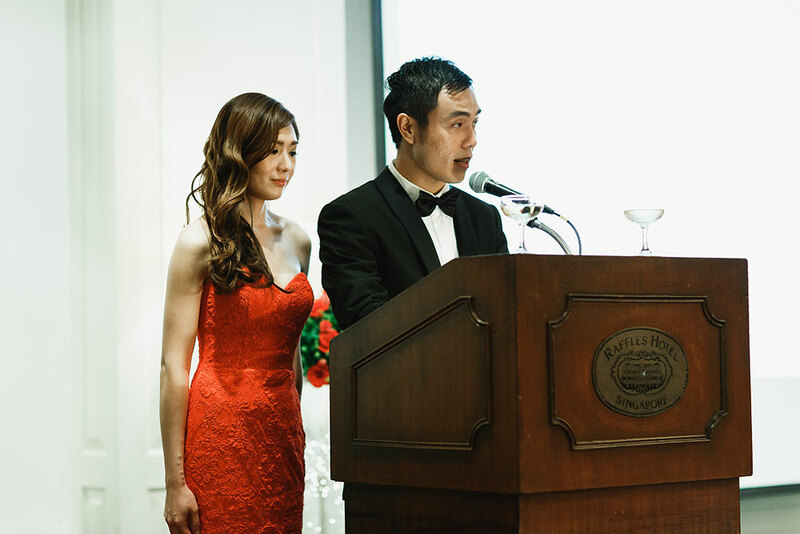 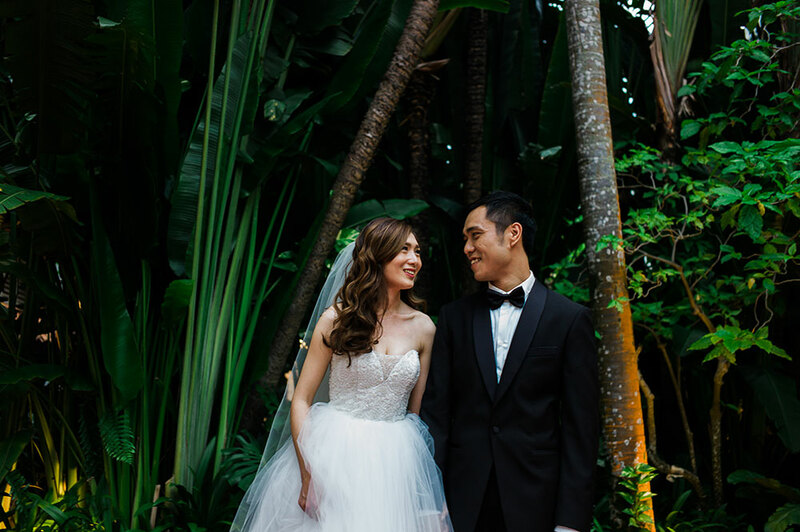 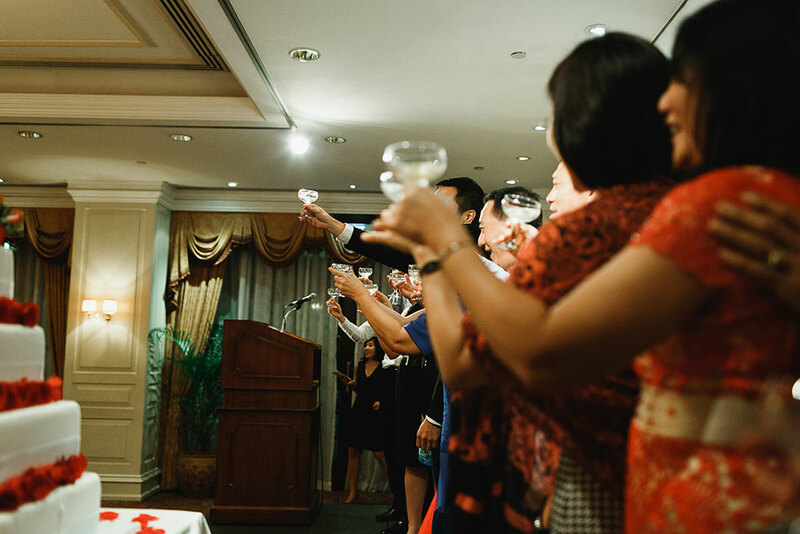 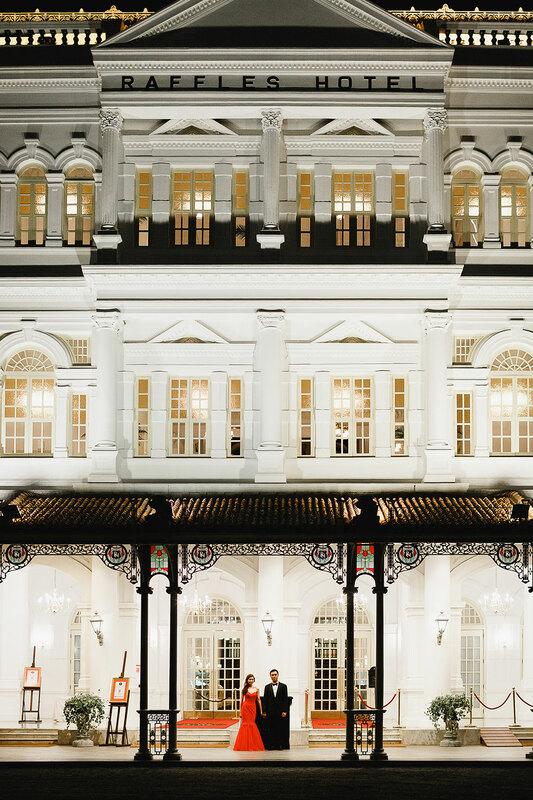 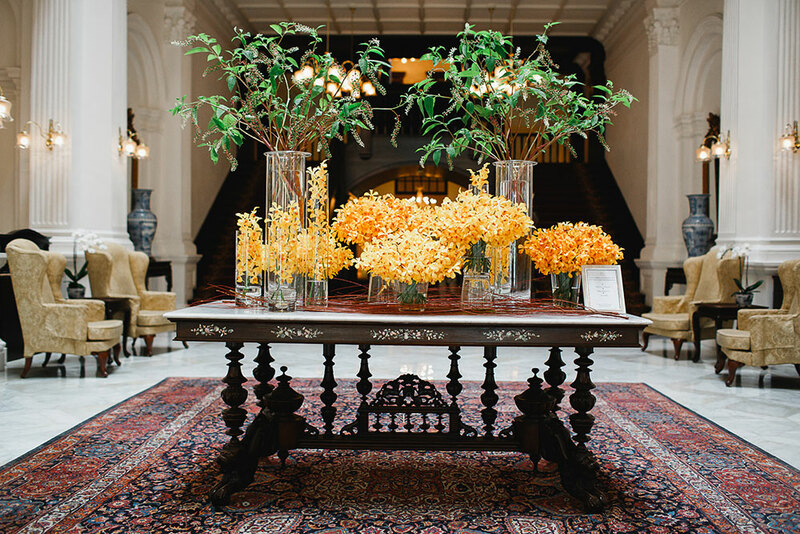 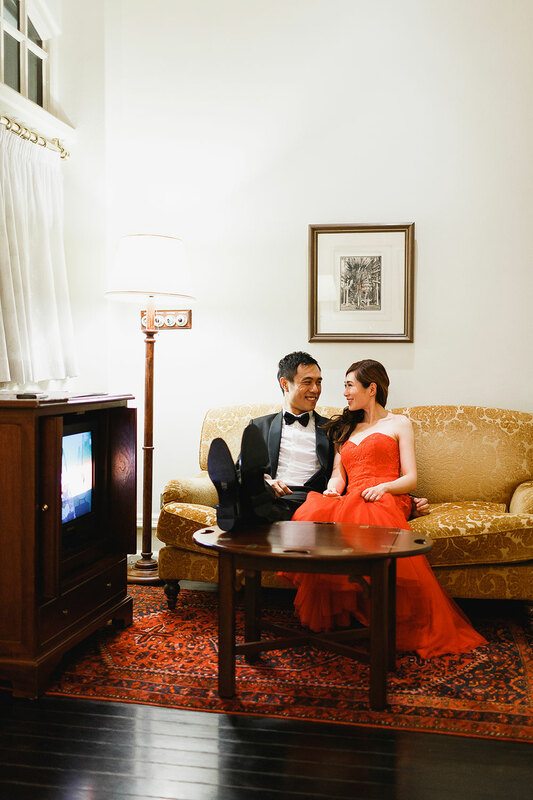 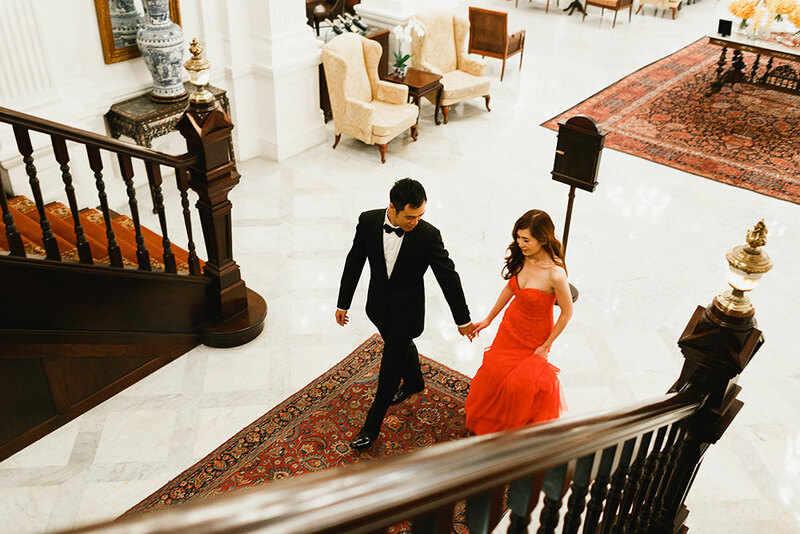 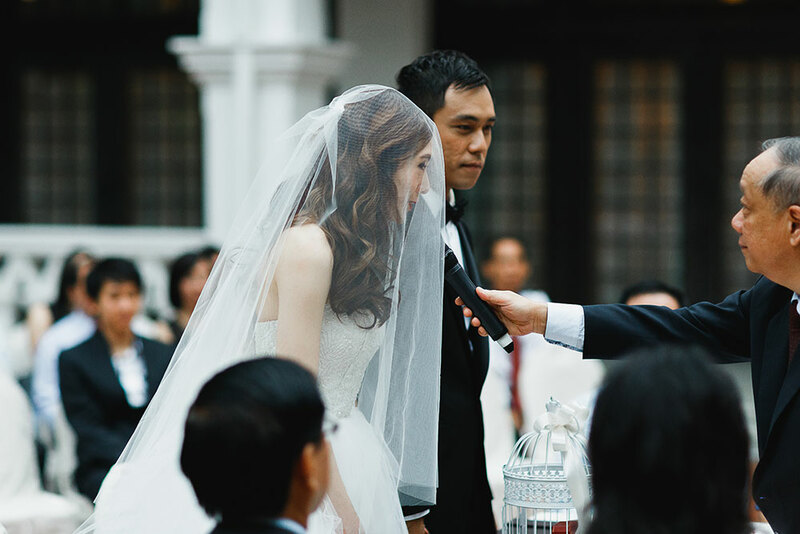 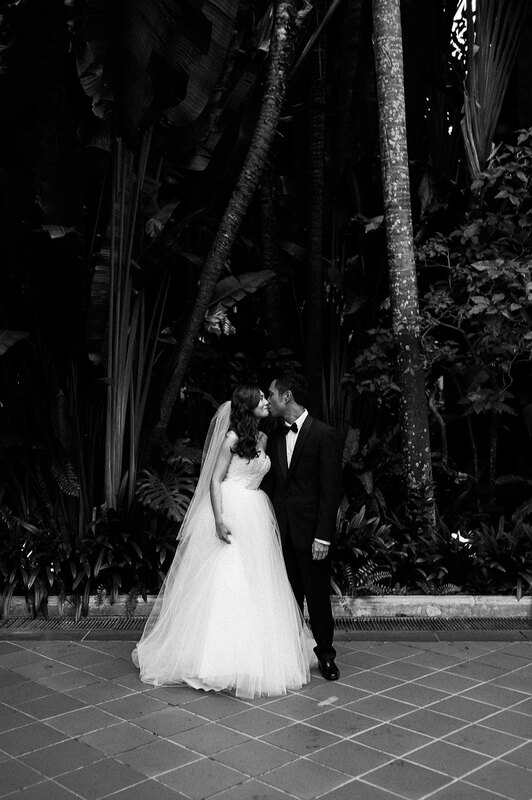 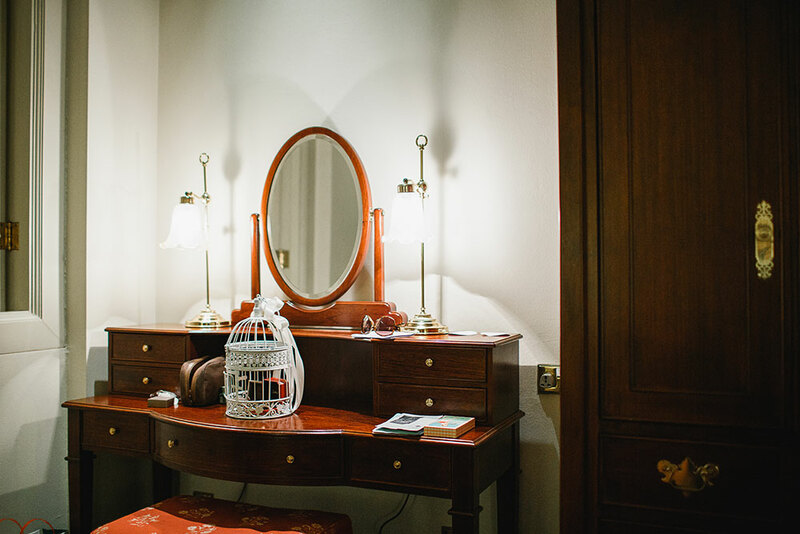 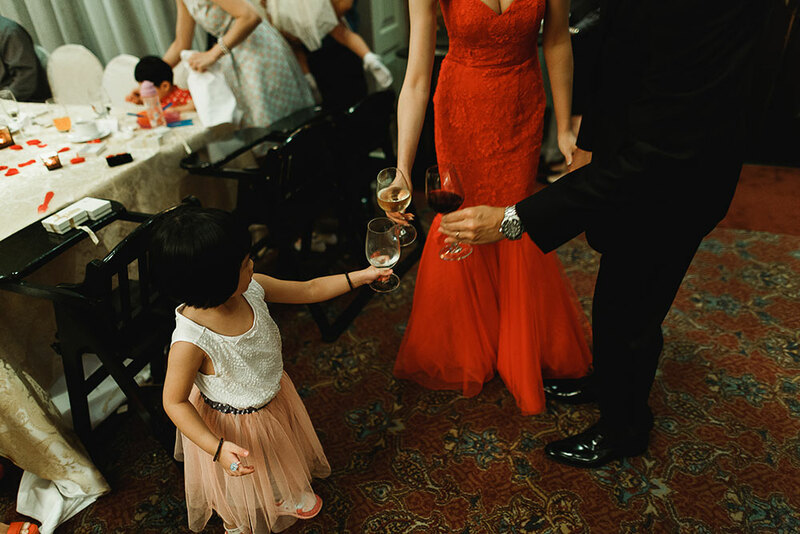 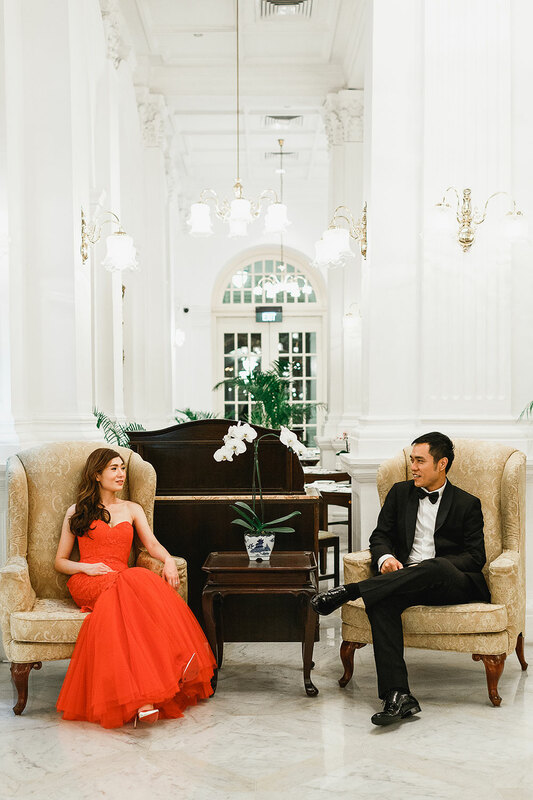 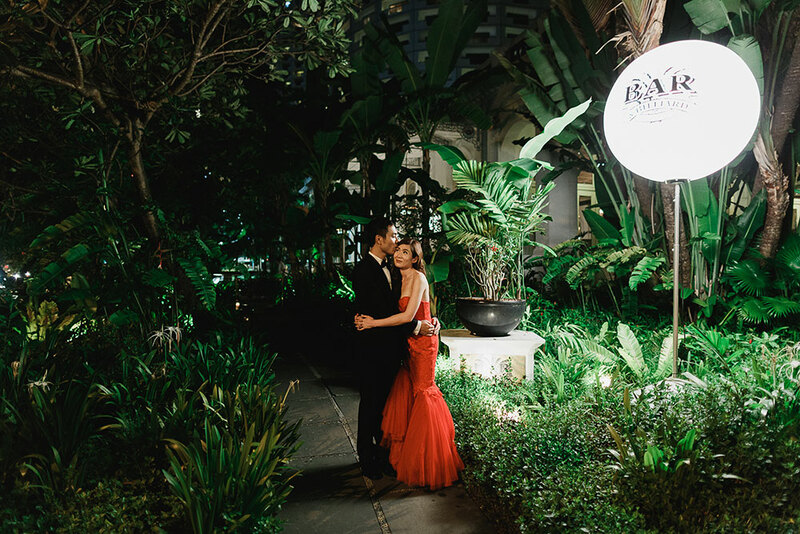 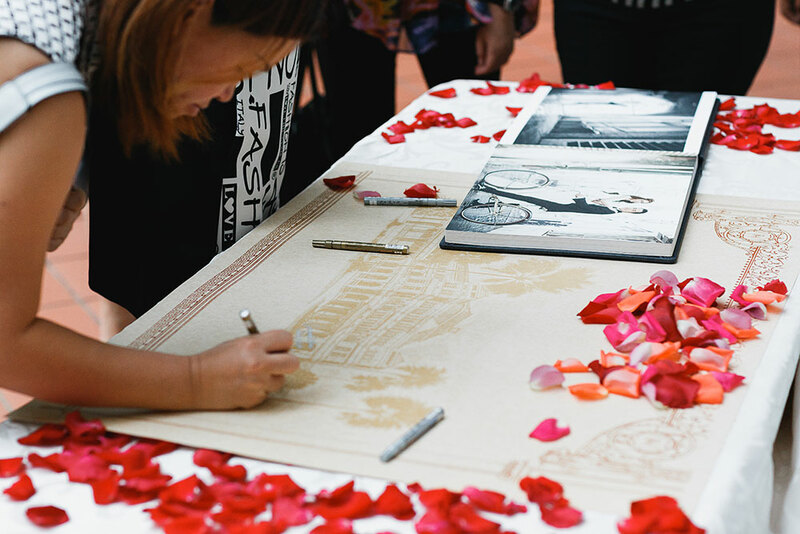 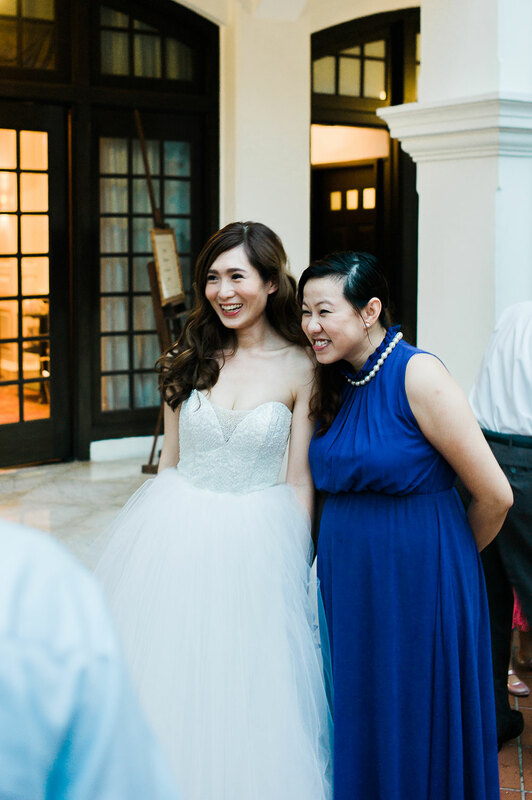 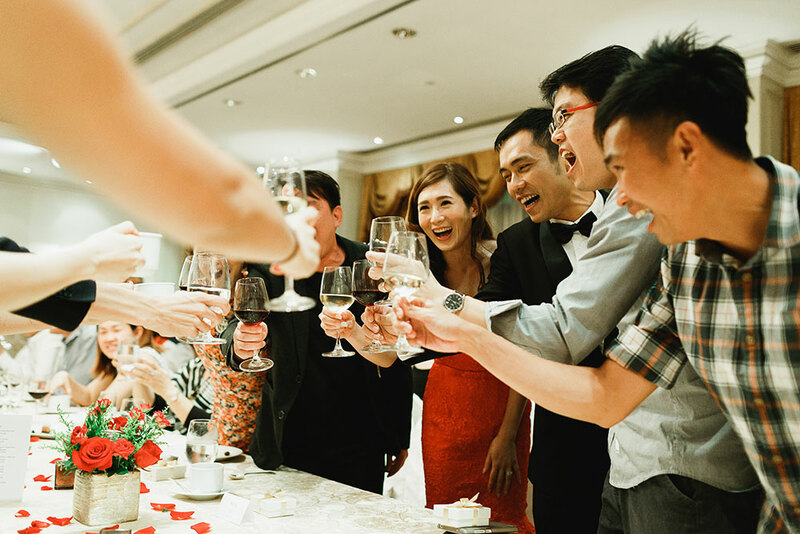 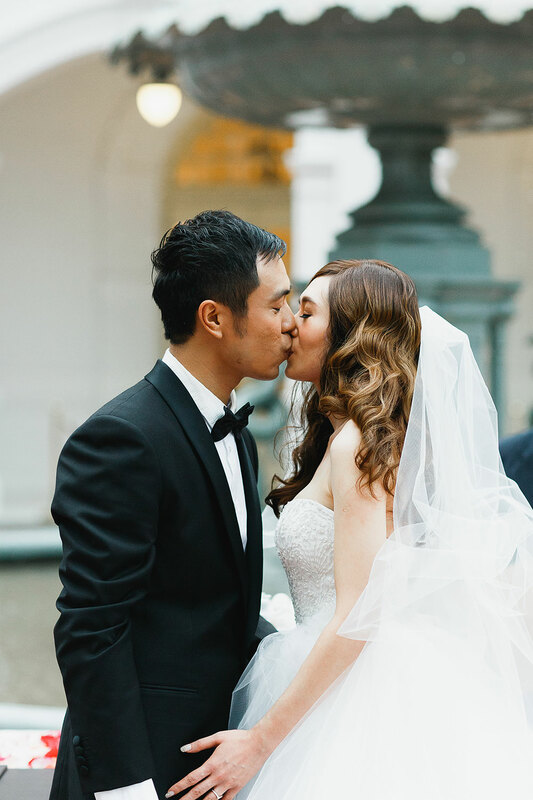 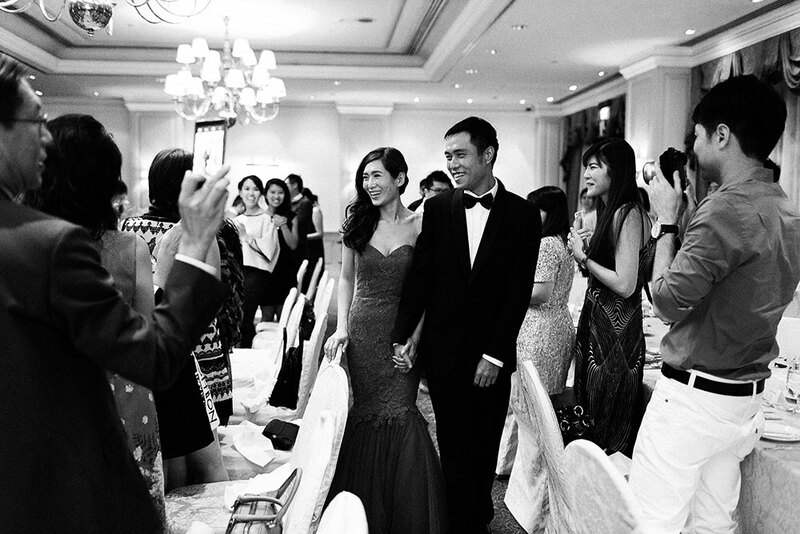 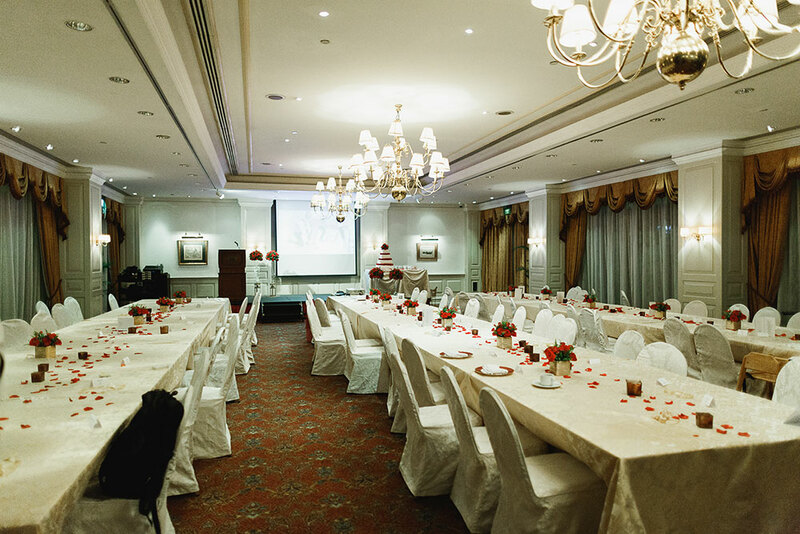 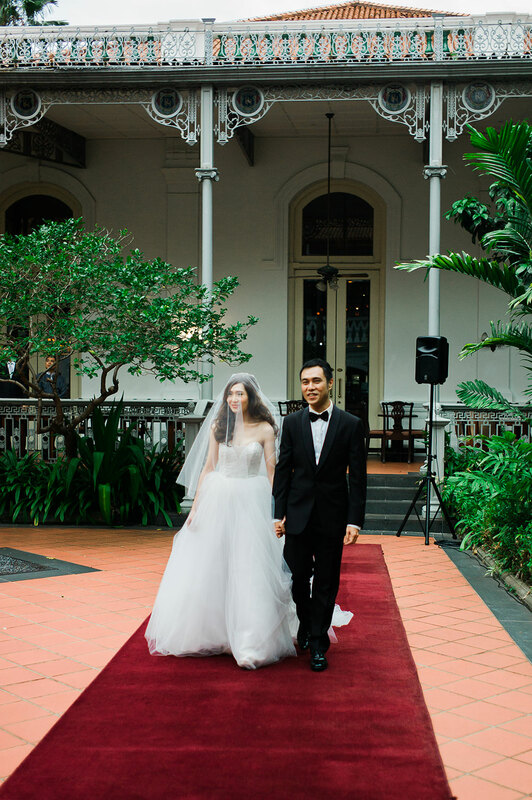 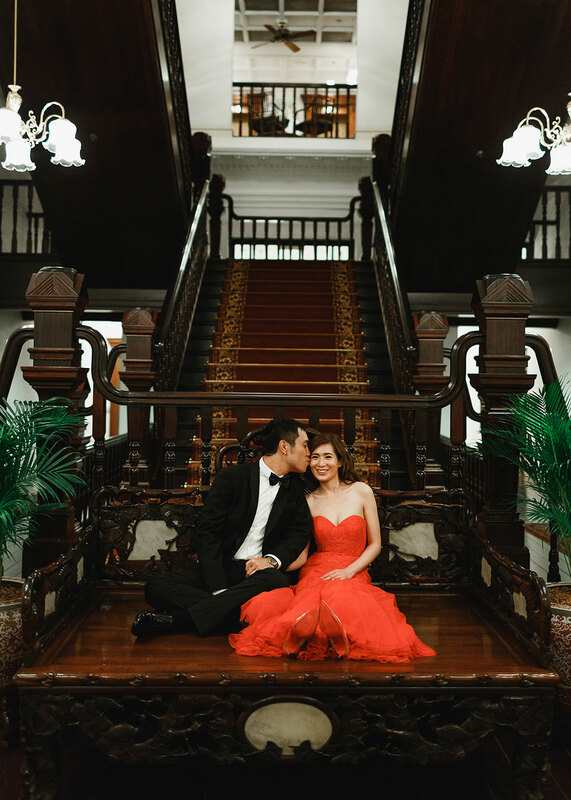 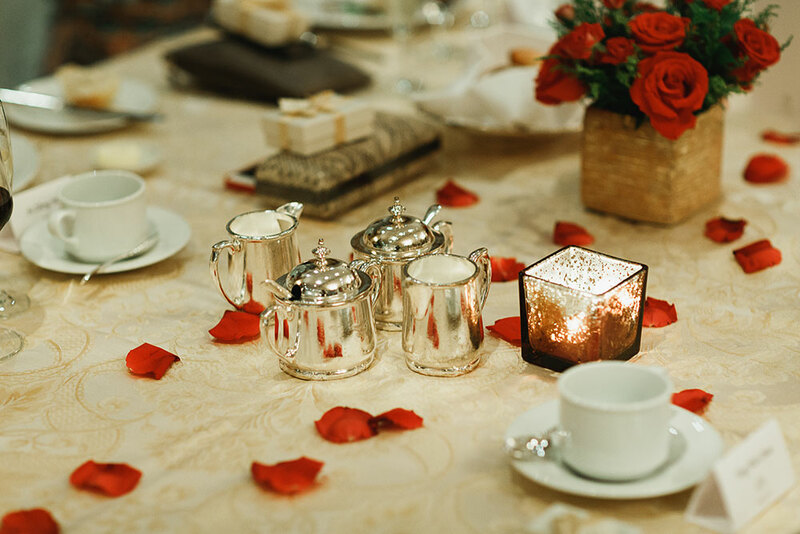 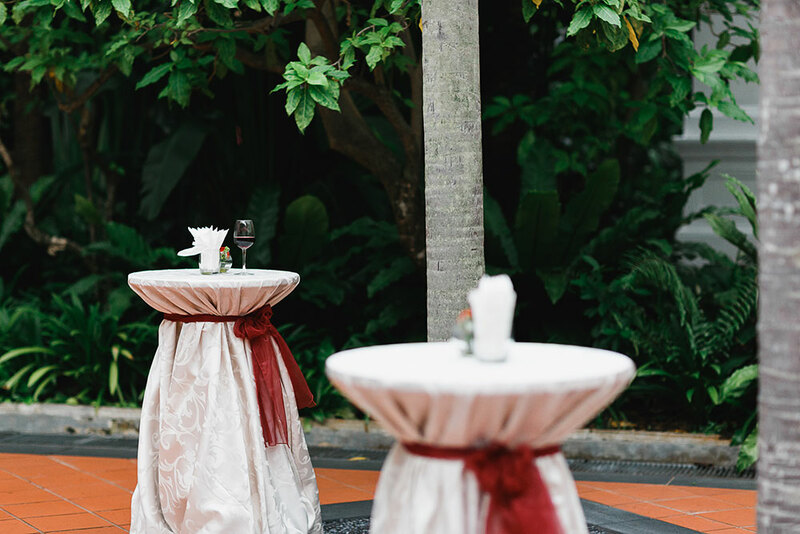 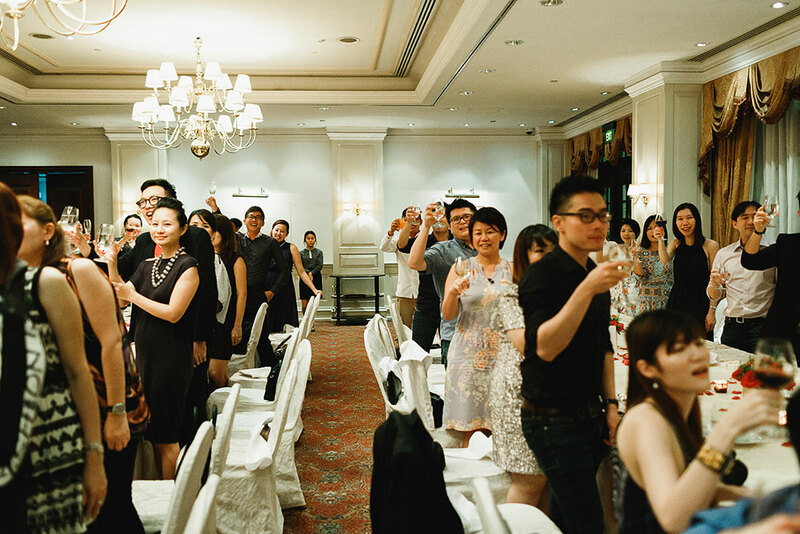 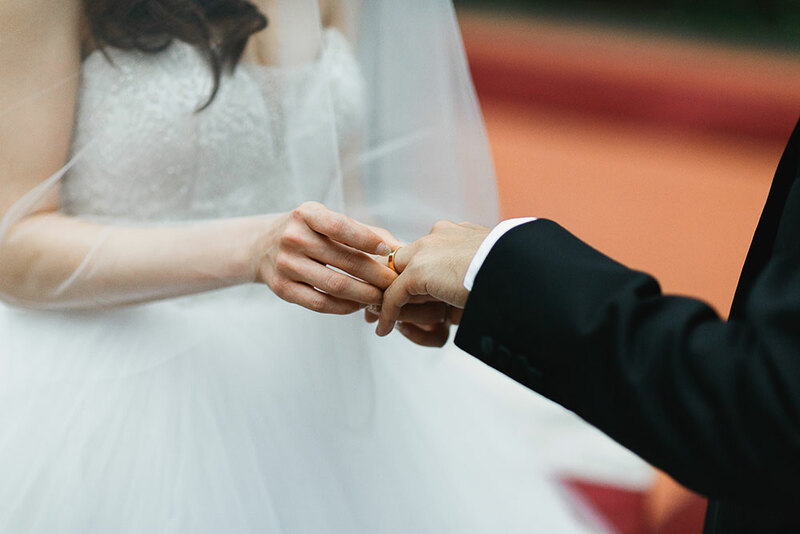 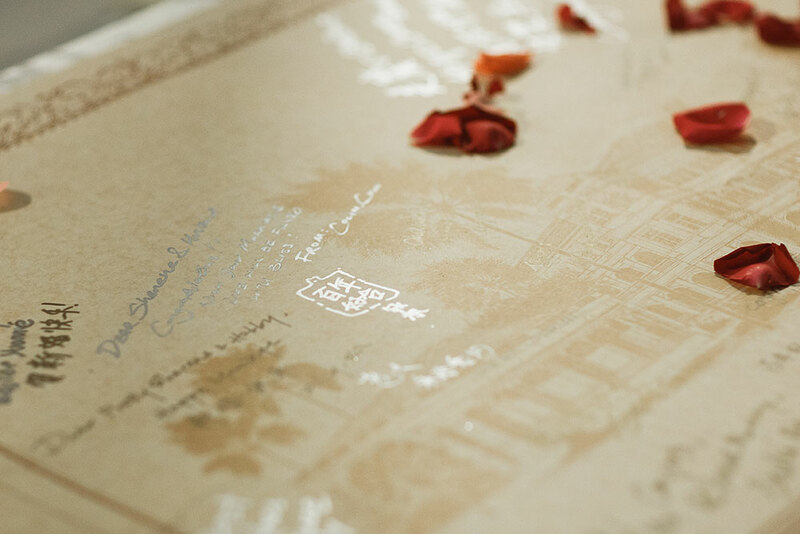 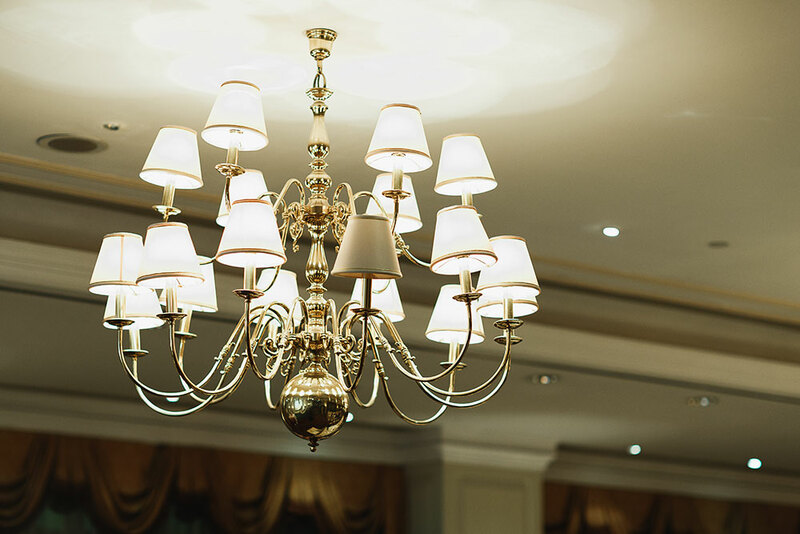 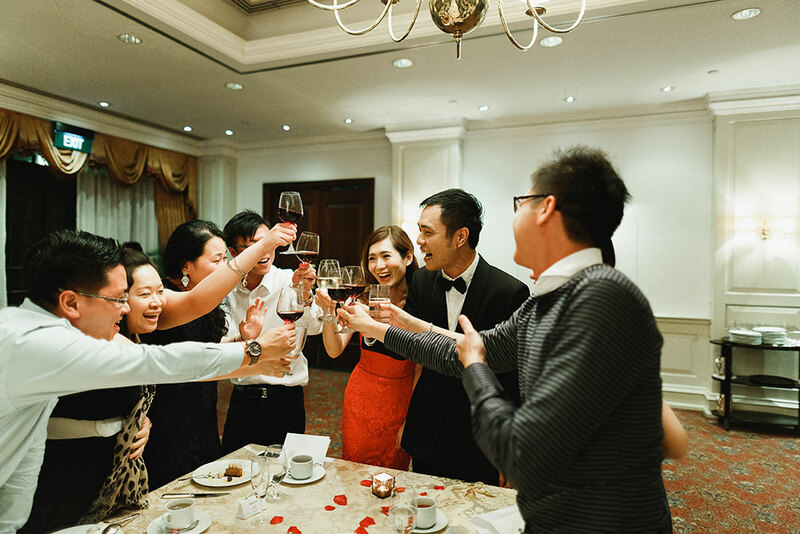 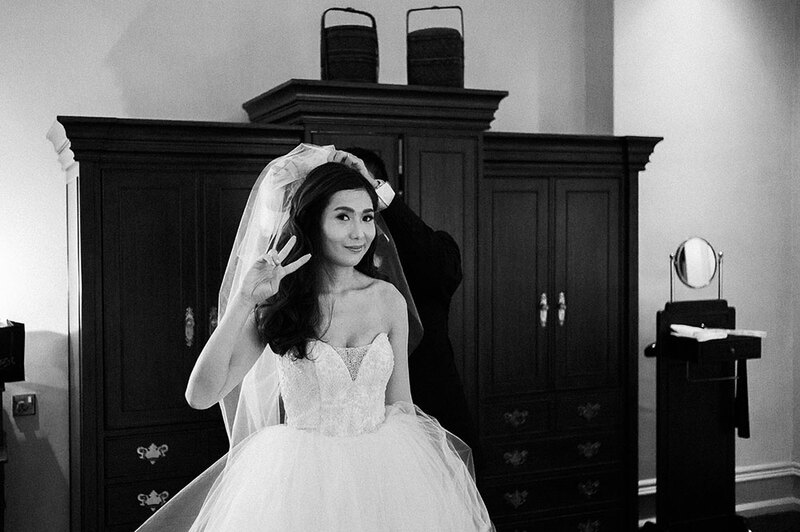 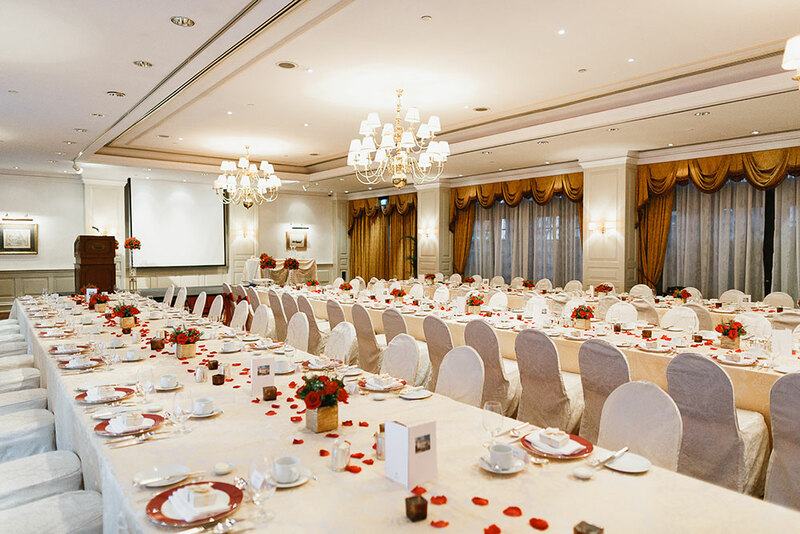 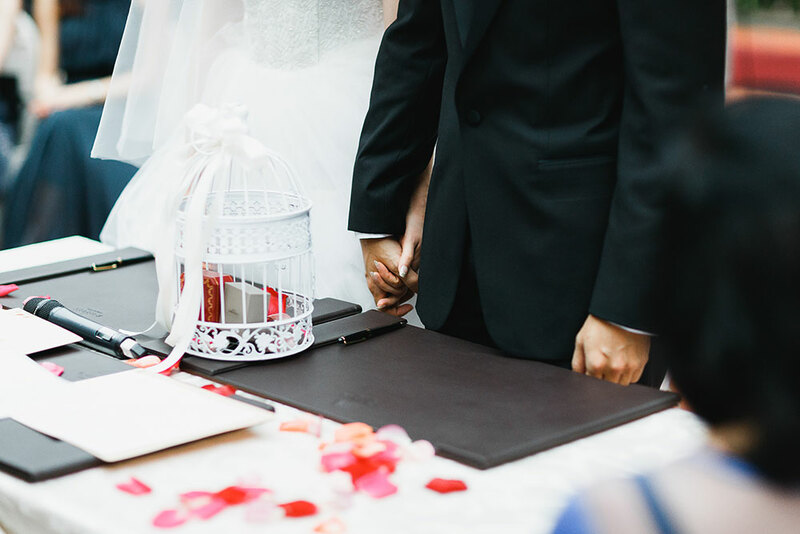 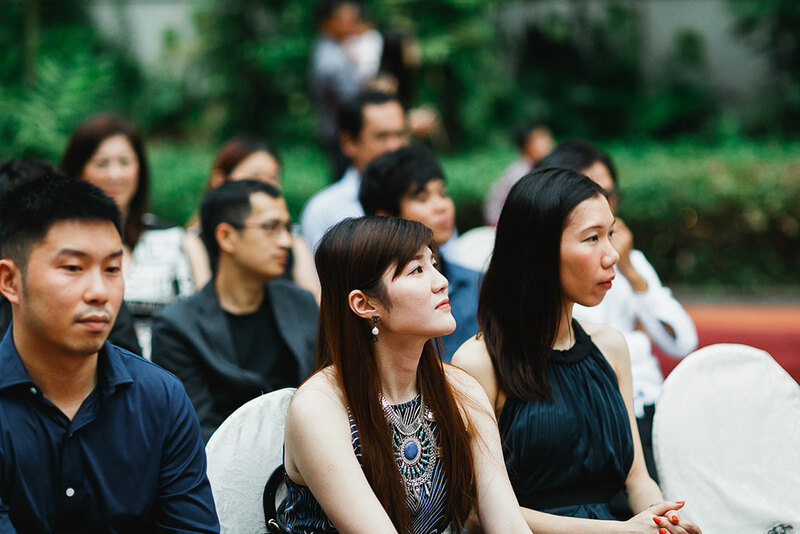 Singapore Raffles Hotel Wedding – Sherene & Chee Boon. 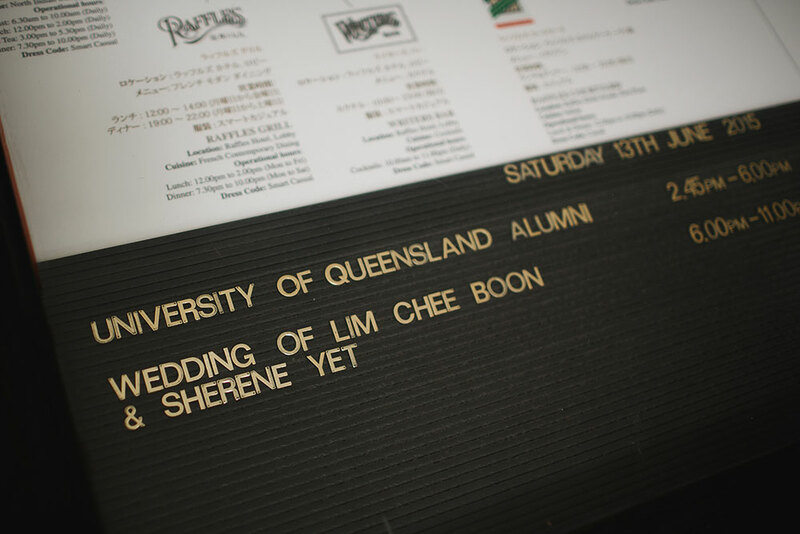 Chee Boon is an engineer. 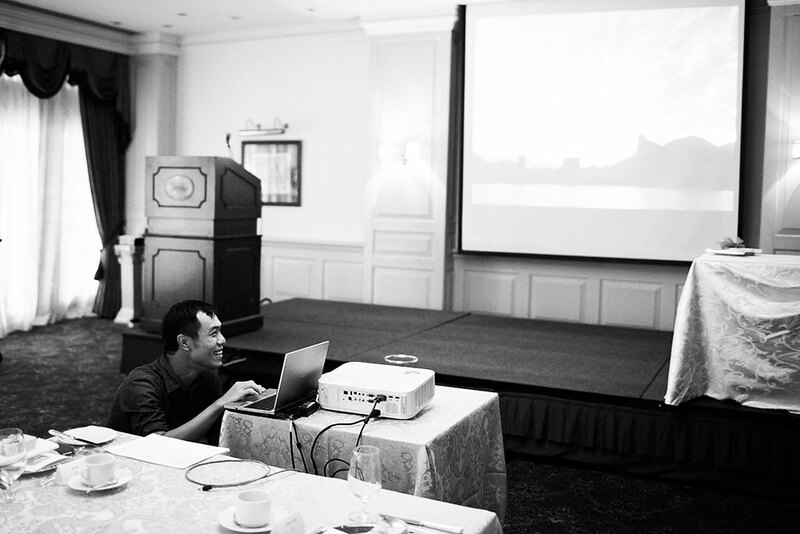 He has been managing projects in Singapore, Seoul, and currently Rio de Janeiro. 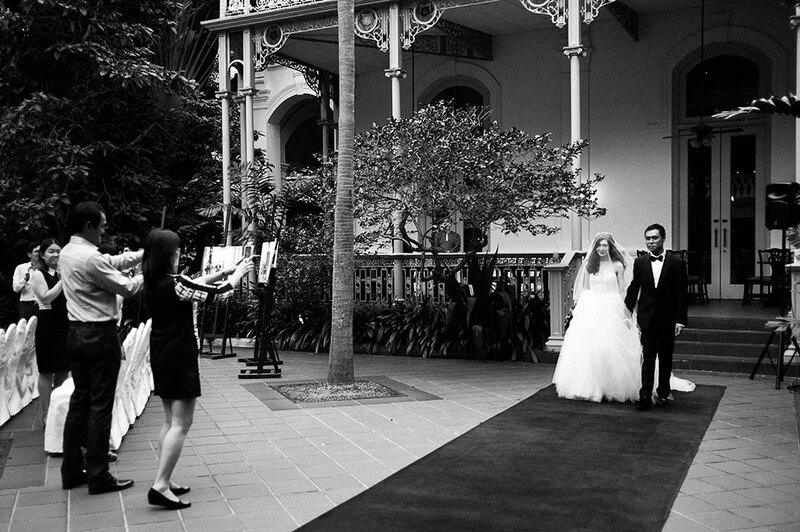 Sherene practised architecture, having graduated from Melbourne. 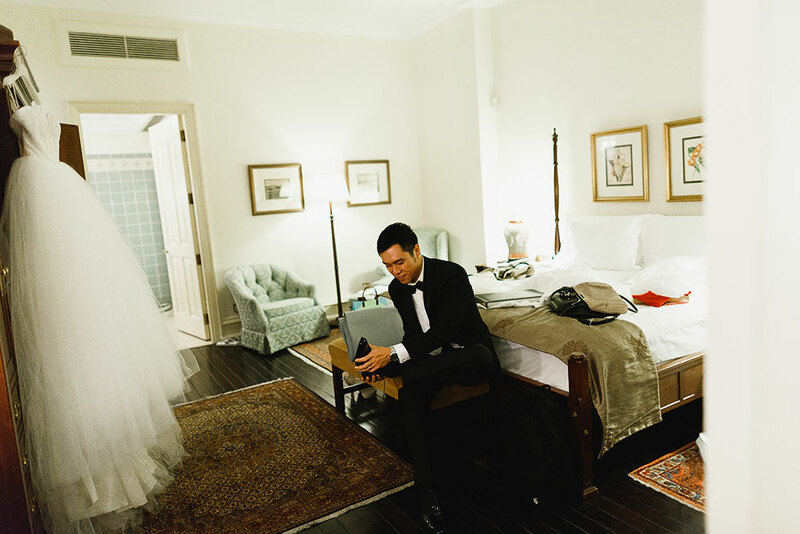 You can say that the odds were in their favour in the long-distance relationship game. 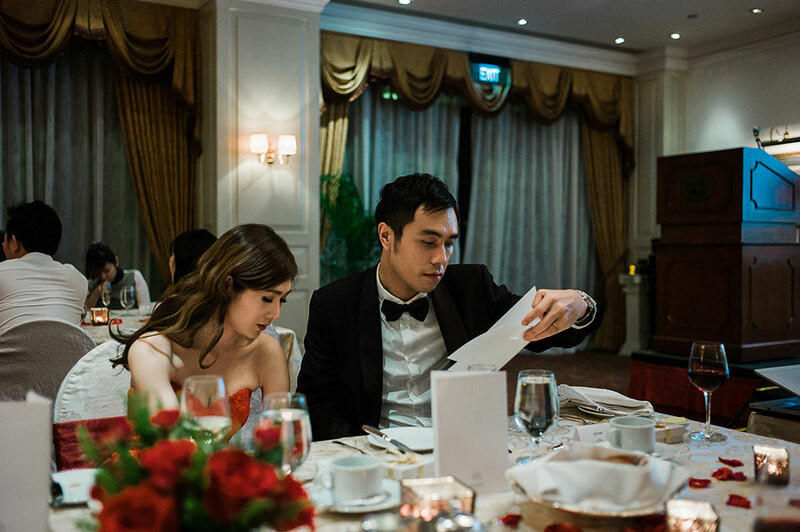 One more thing, we were high school classmates. 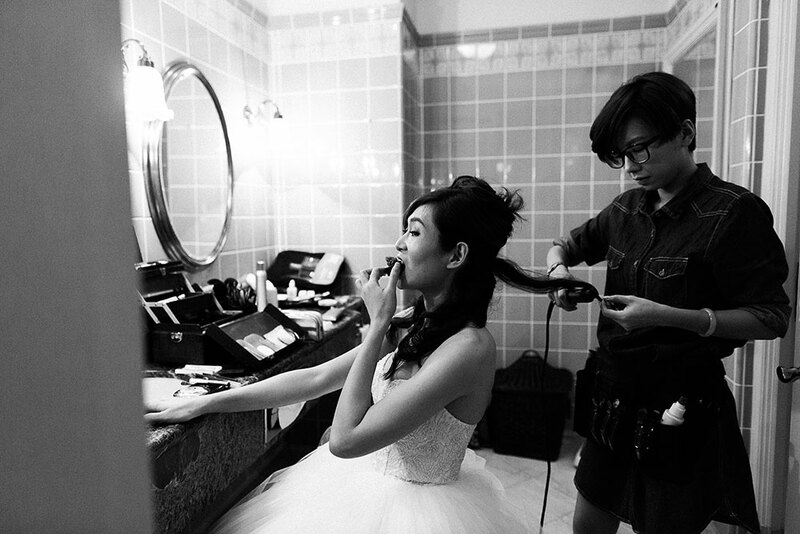 That is, we saw each other in ugly communistic school uniforms for six years. 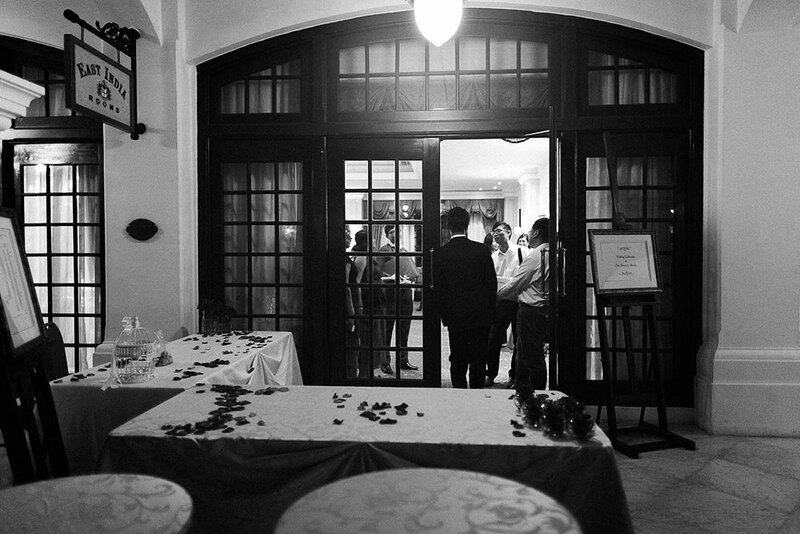 Seeing the two of them in tux and dress, all K-POPed out, was surreal to say the least. 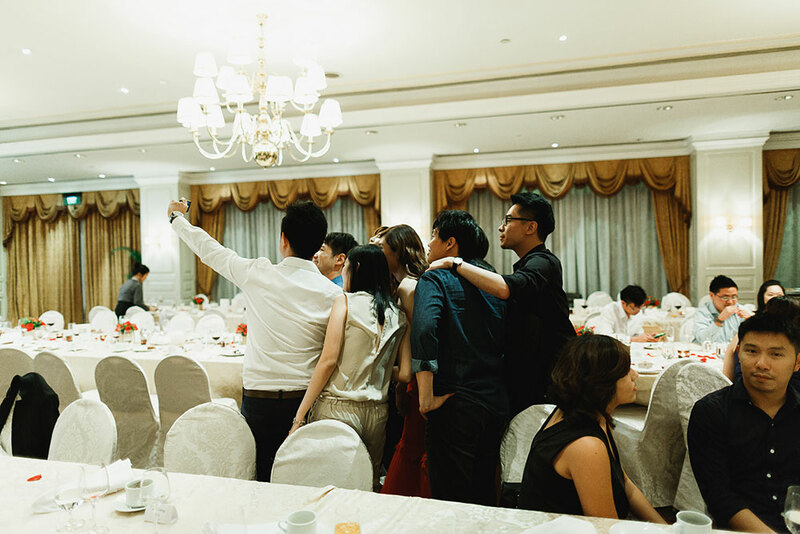 Before I was with her (pointing to Sherene), I was with him (pointing to me). 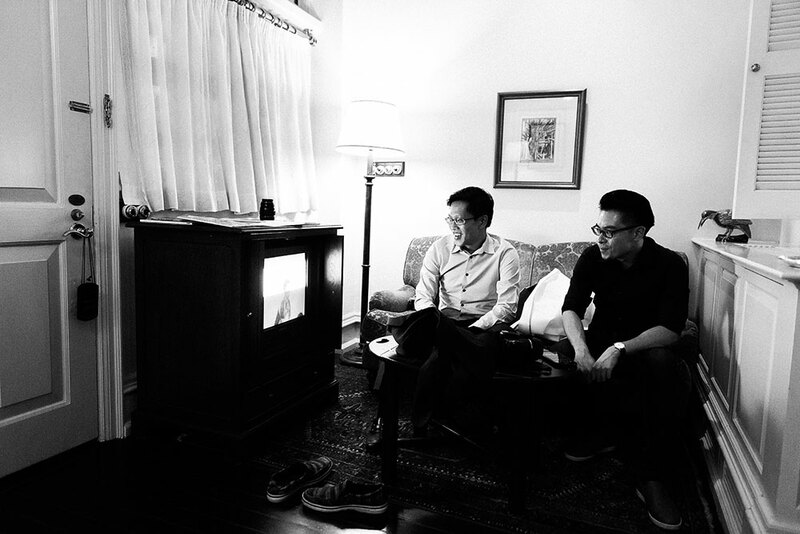 When we were 14, Boon and I spent endless hours at each other’s home playing Playstation One(!) 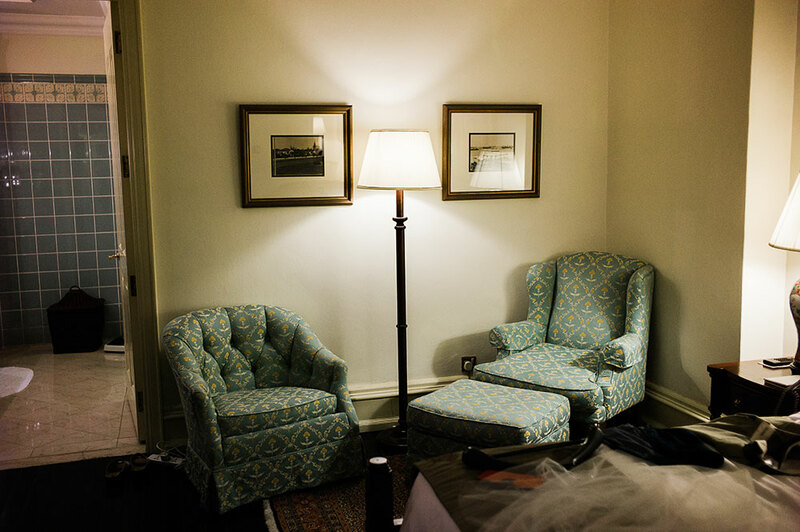 and reading graphic novels. 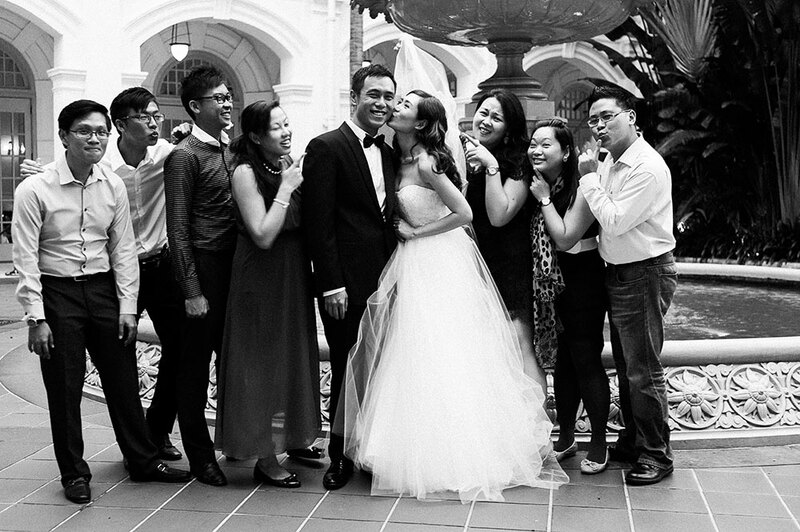 We shared the same humour, too twisted for our age. 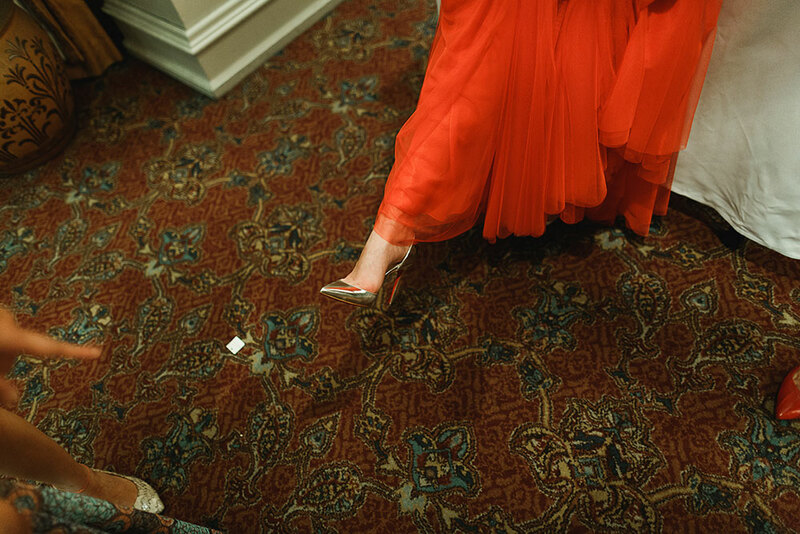 At some point we lost touch. 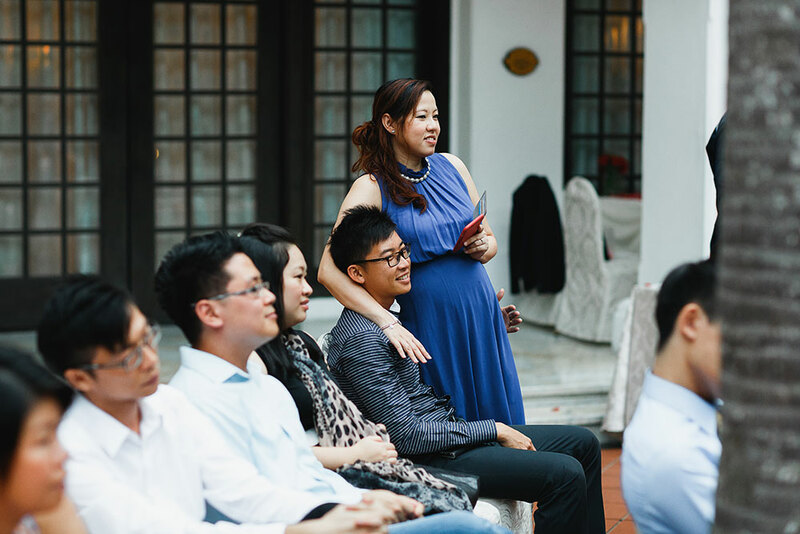 So when Boon said “before I met her, I was with him,” I was surprised. 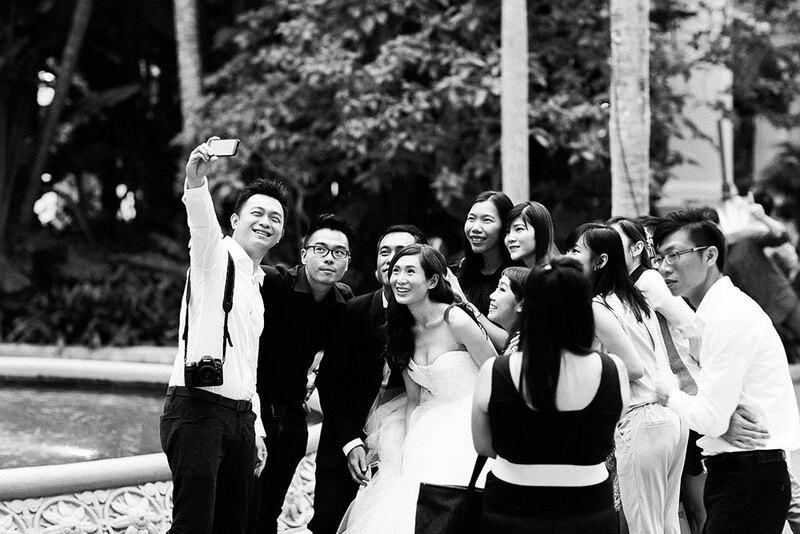 I thought we have moved on, and I was simply there as a professional to document his wedding, to do my job. 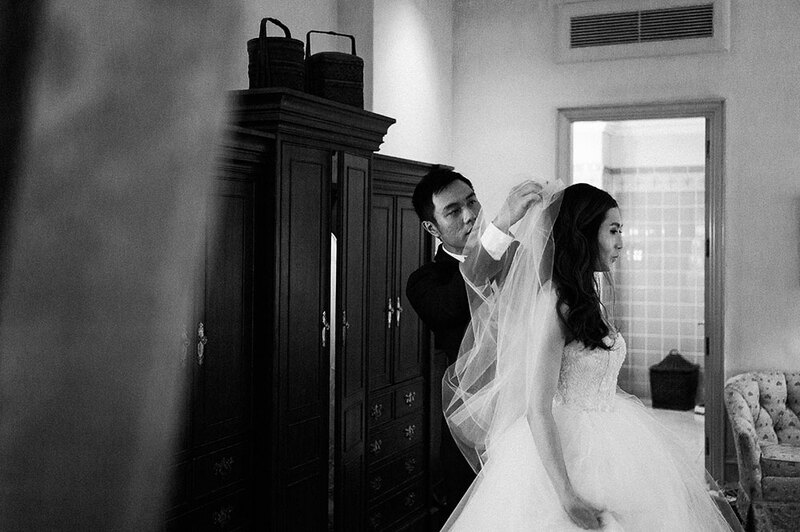 But that phrase just struck me out of being just a photographer and made me realised I was there as his old friend. 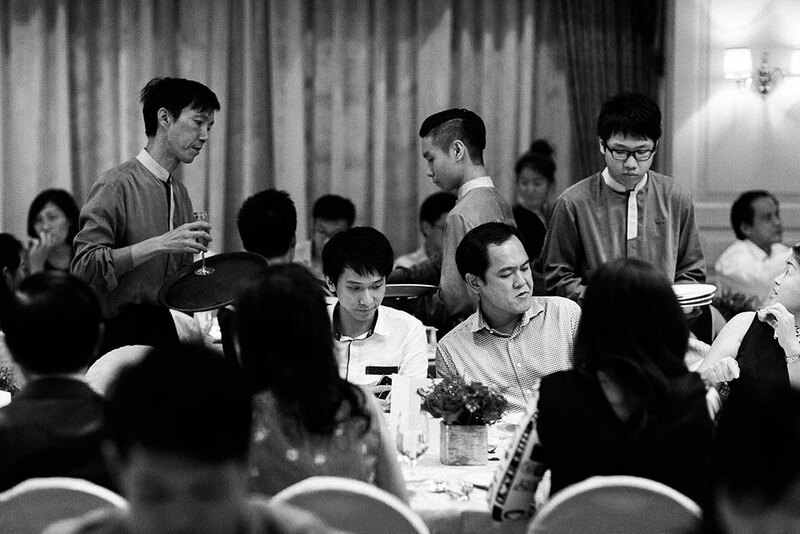 How many more opportunities do I get to shoot weddings like this?